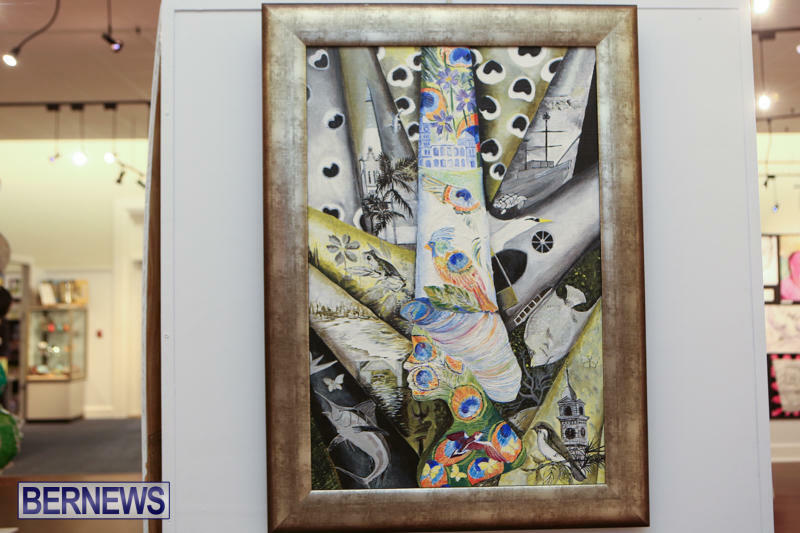 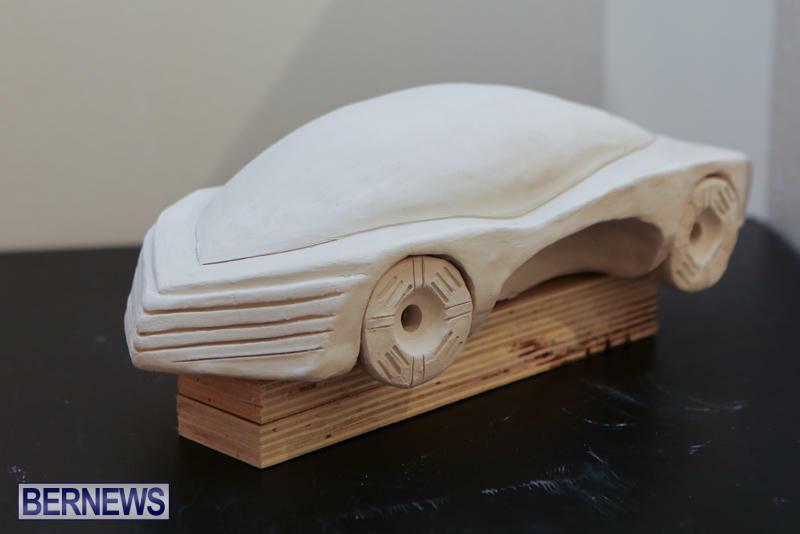 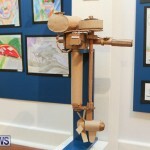 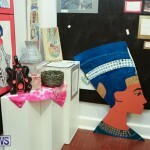 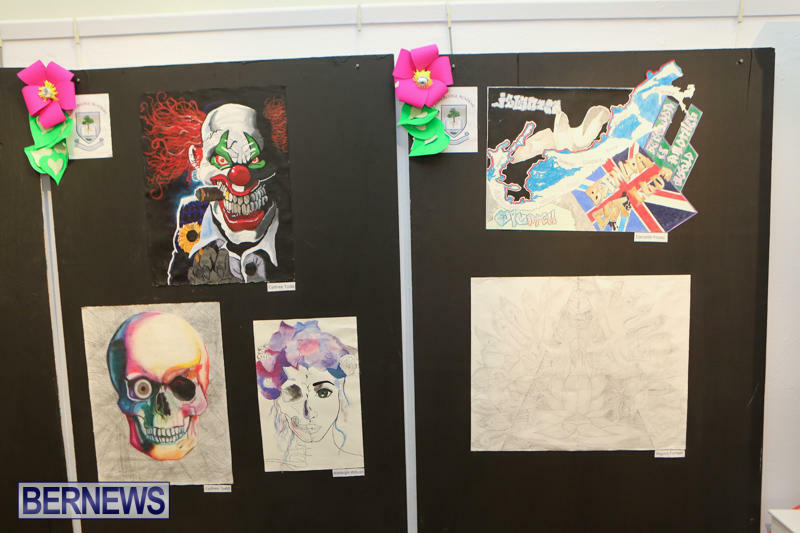 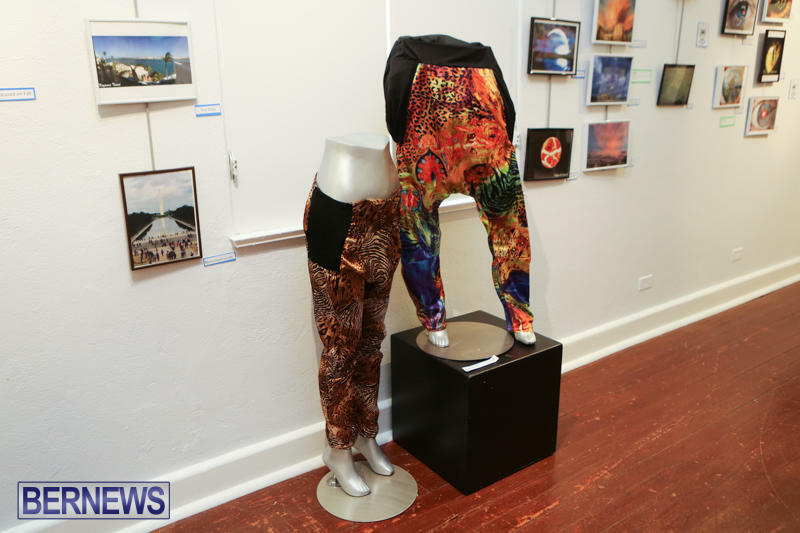 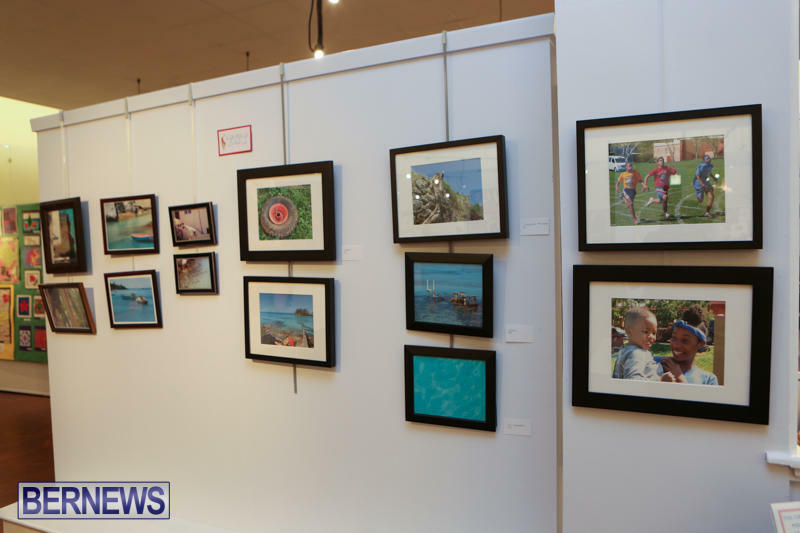 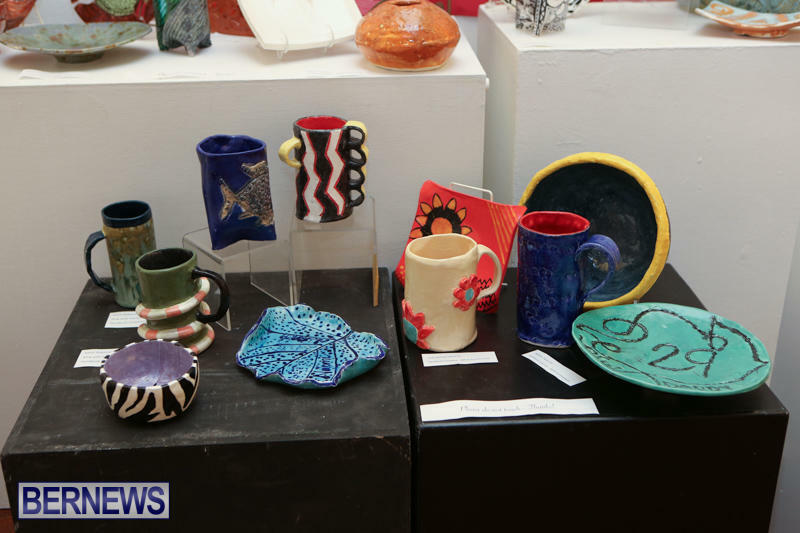 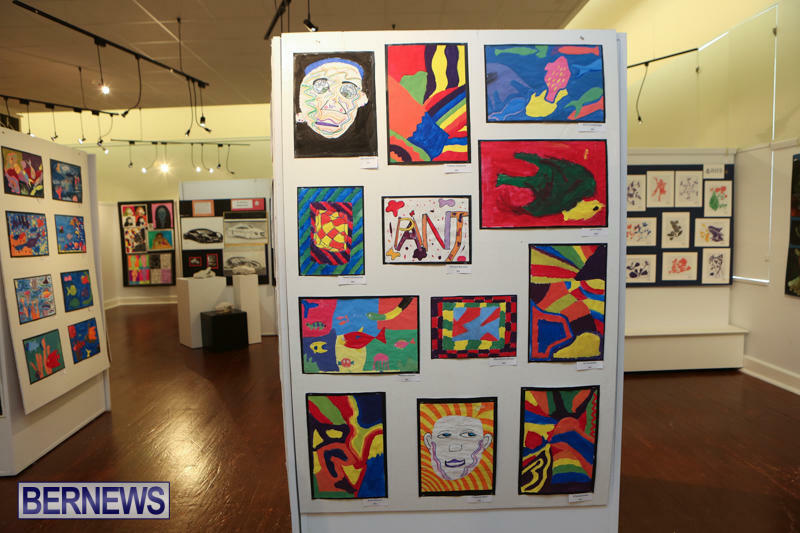 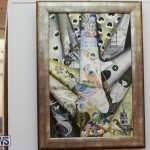 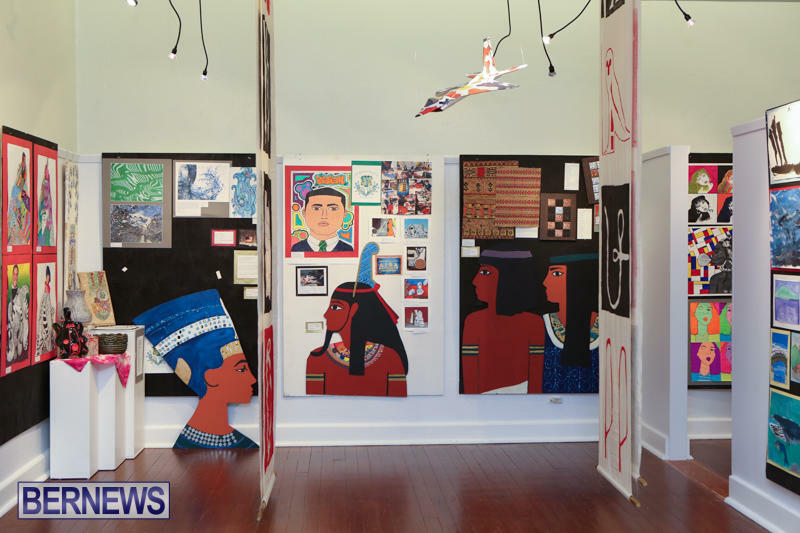 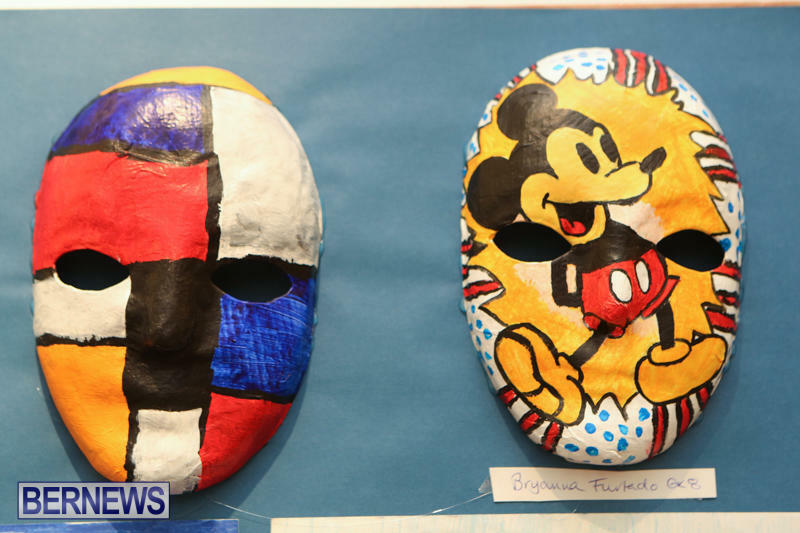 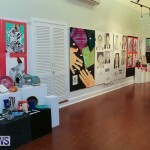 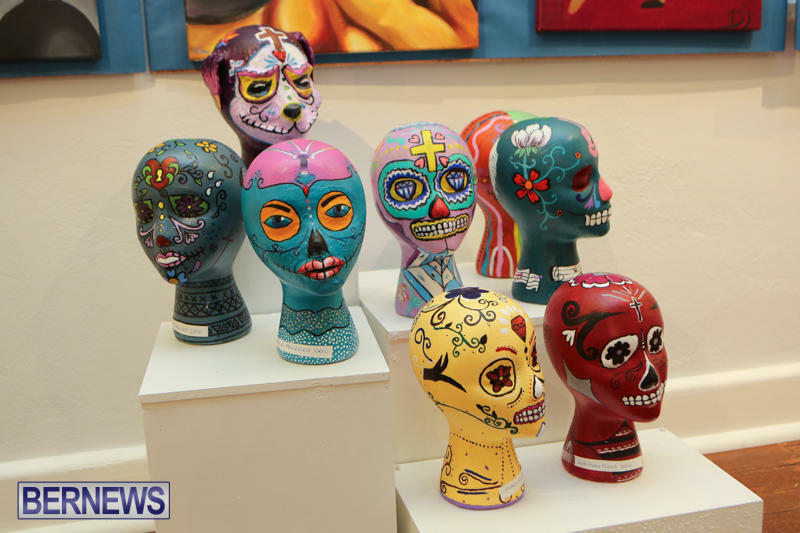 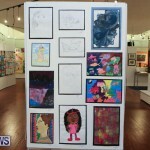 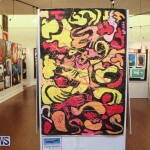 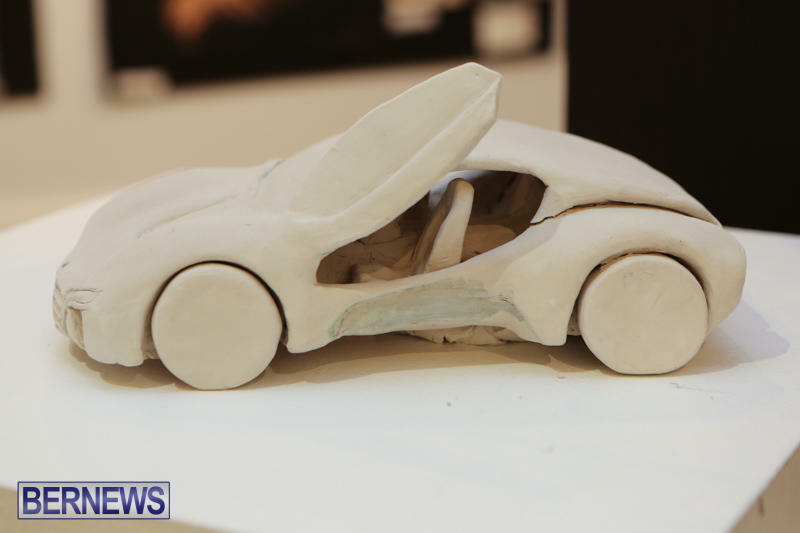 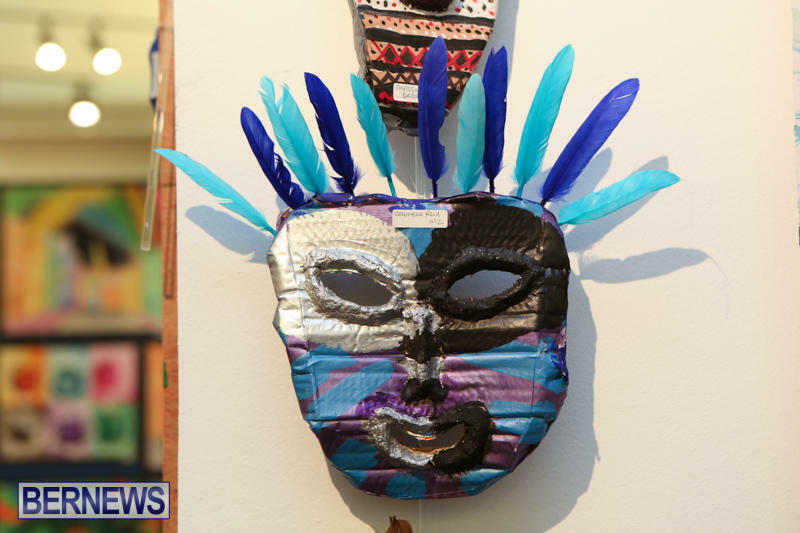 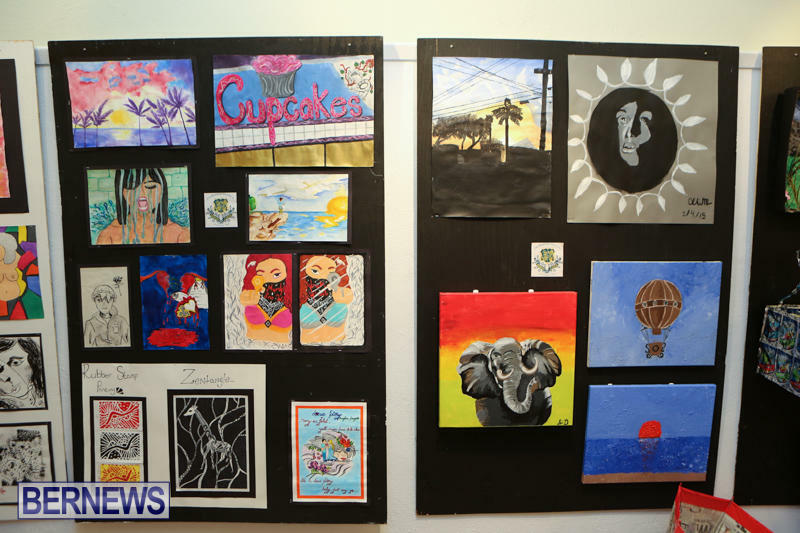 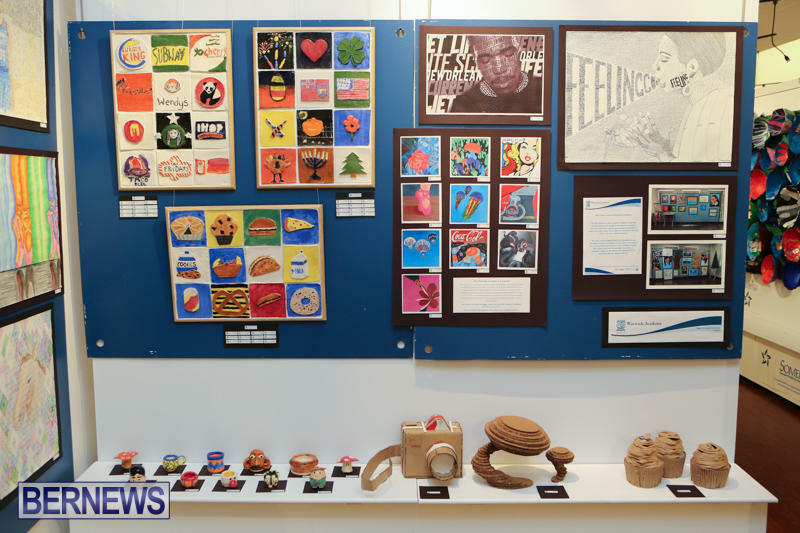 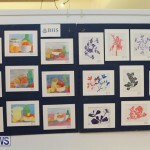 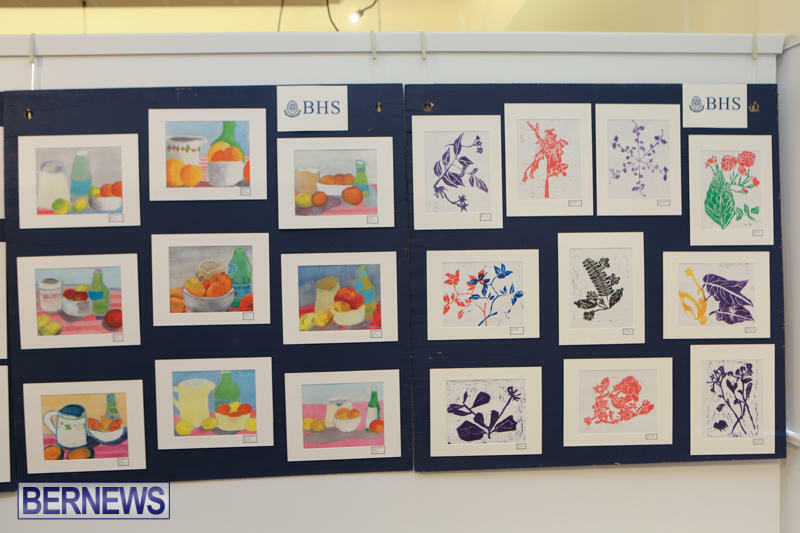 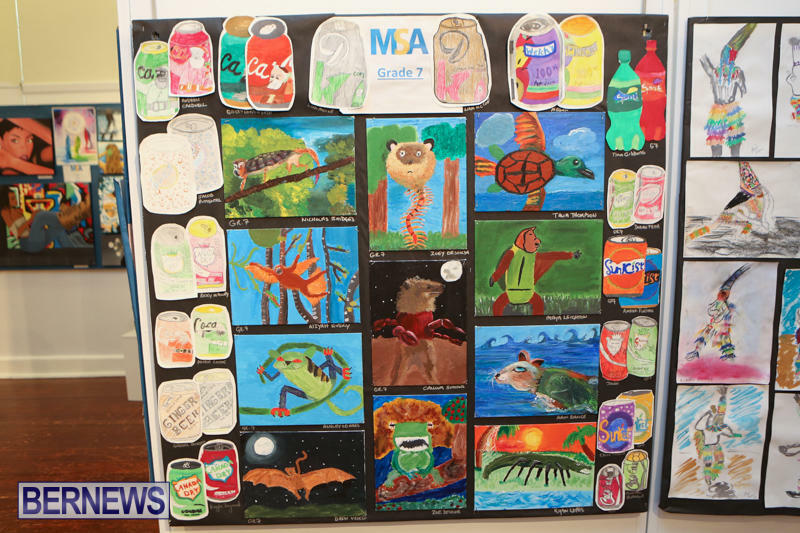 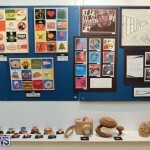 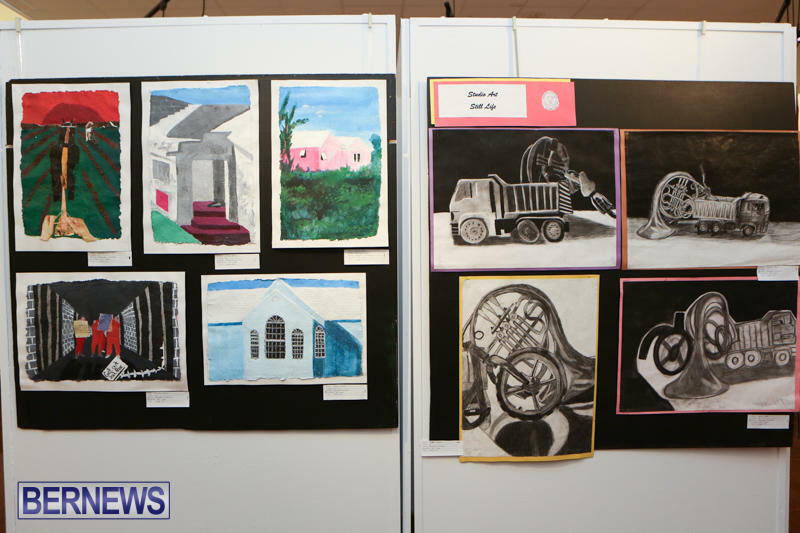 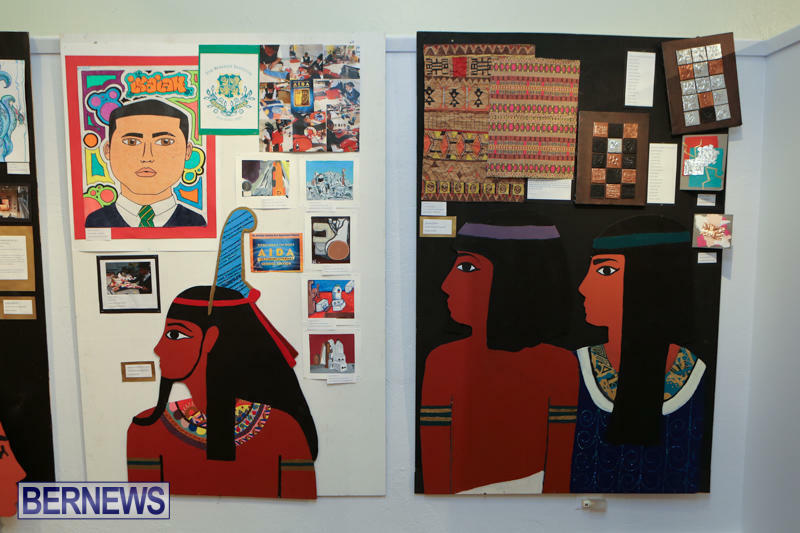 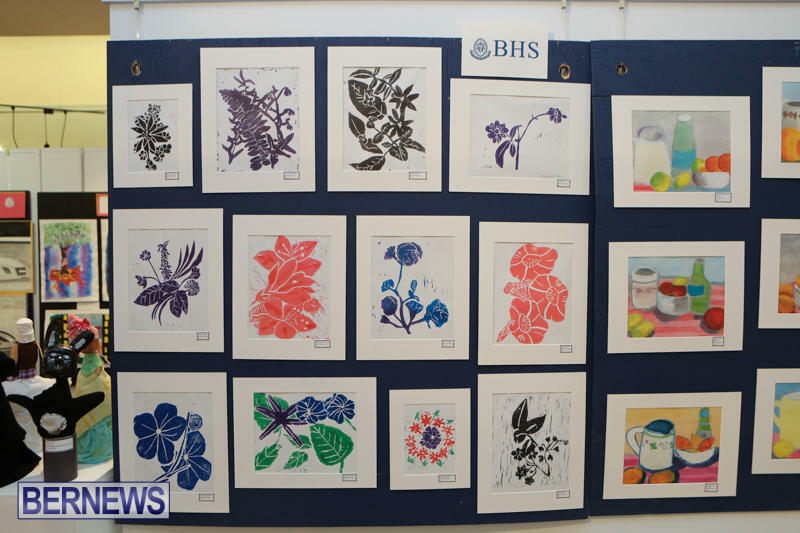 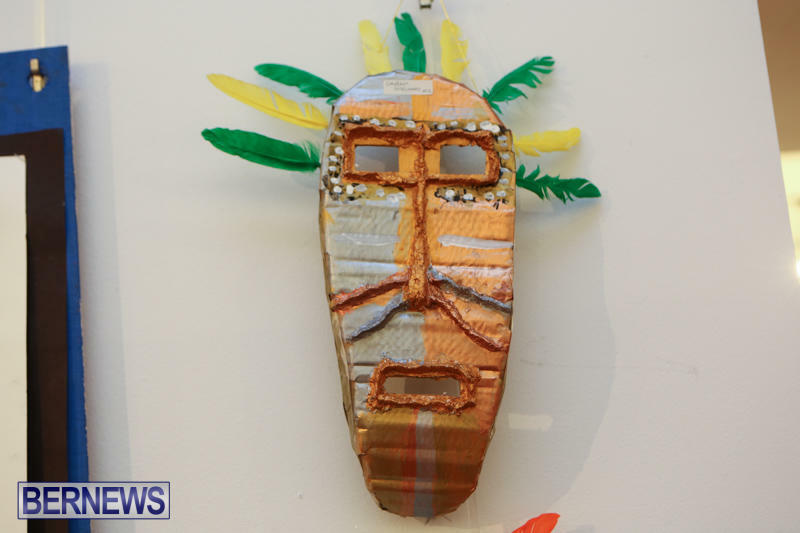 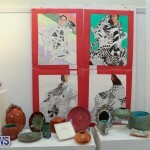 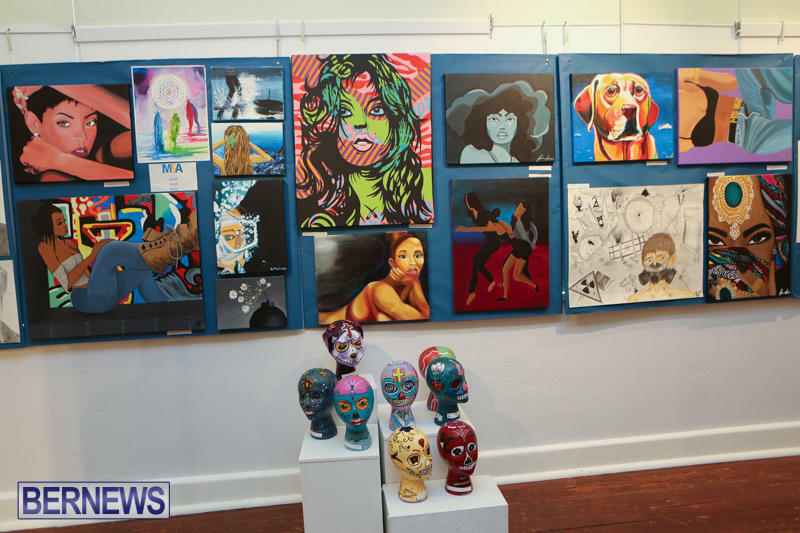 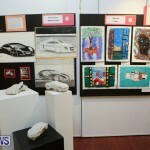 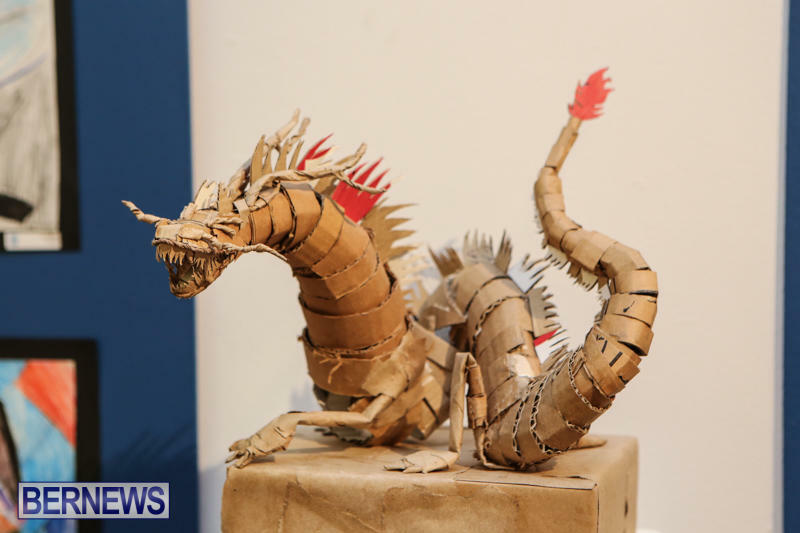 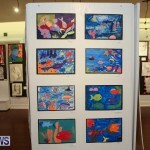 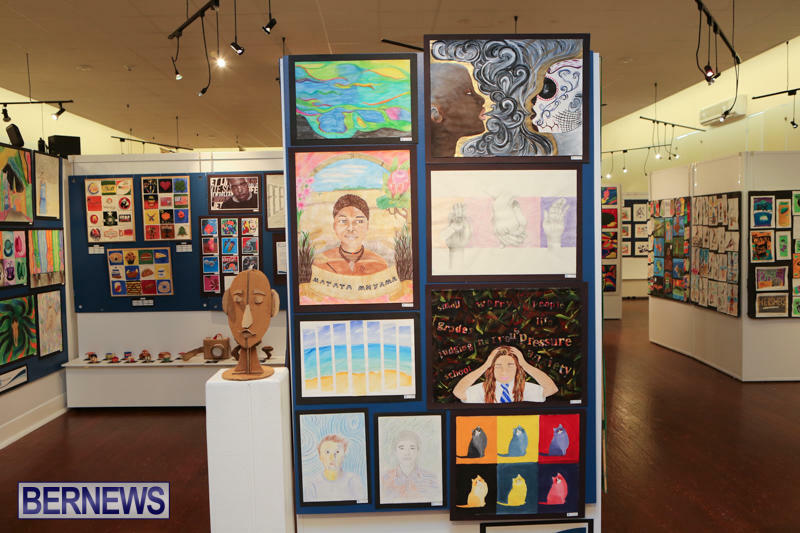 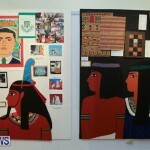 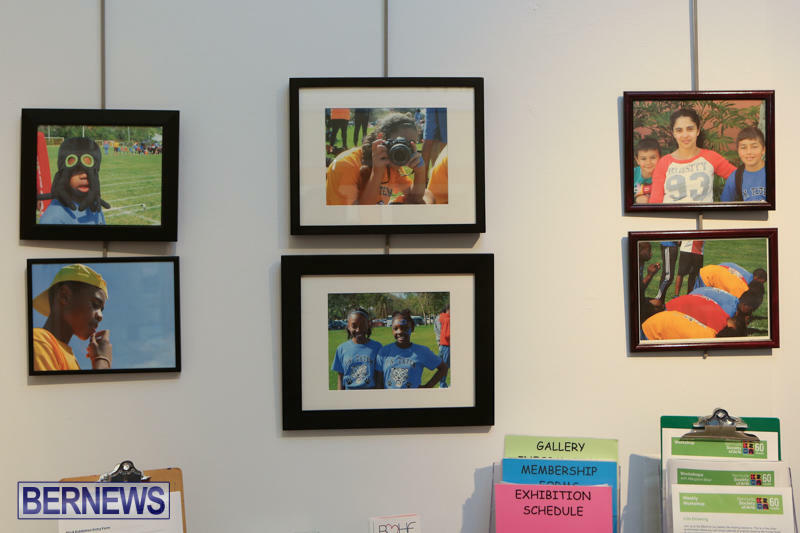 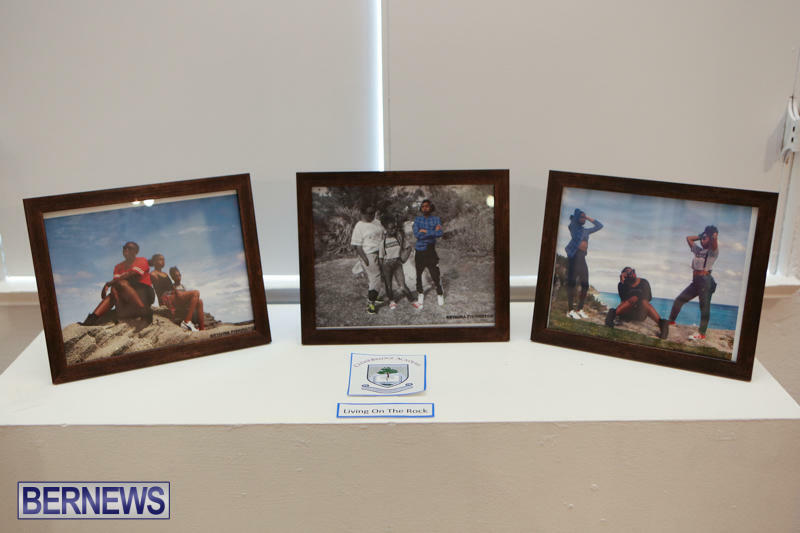 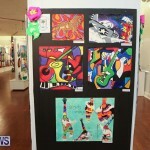 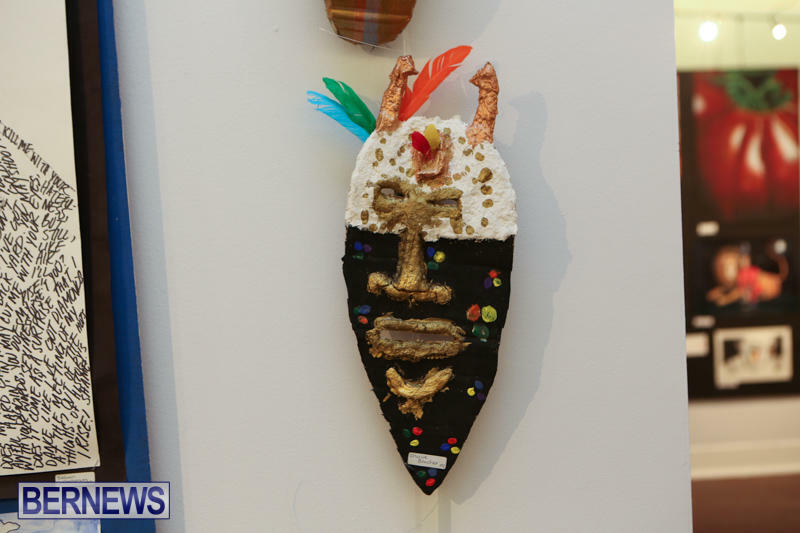 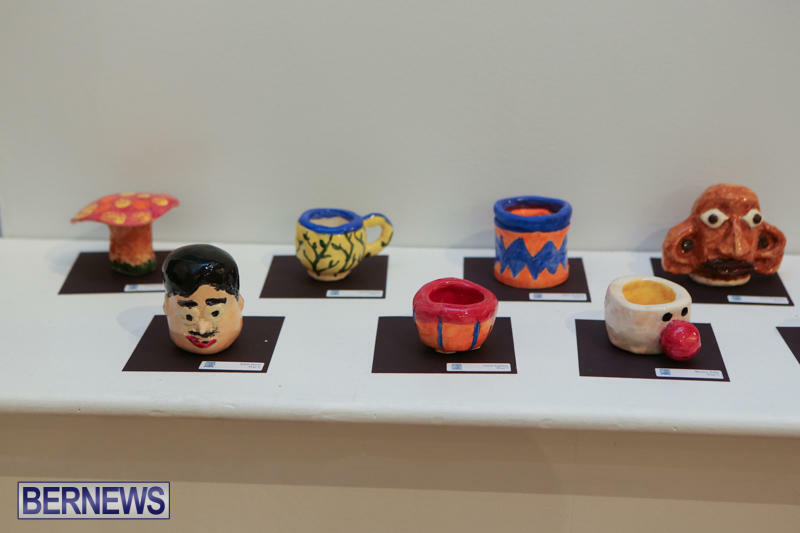 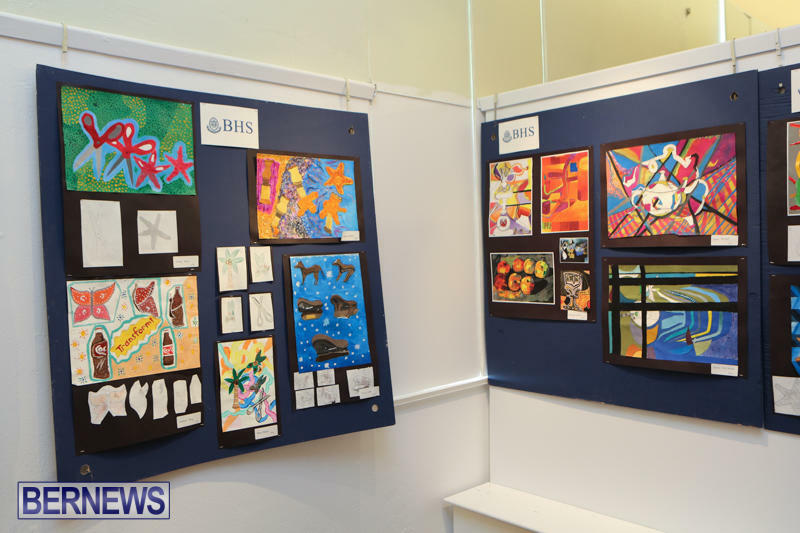 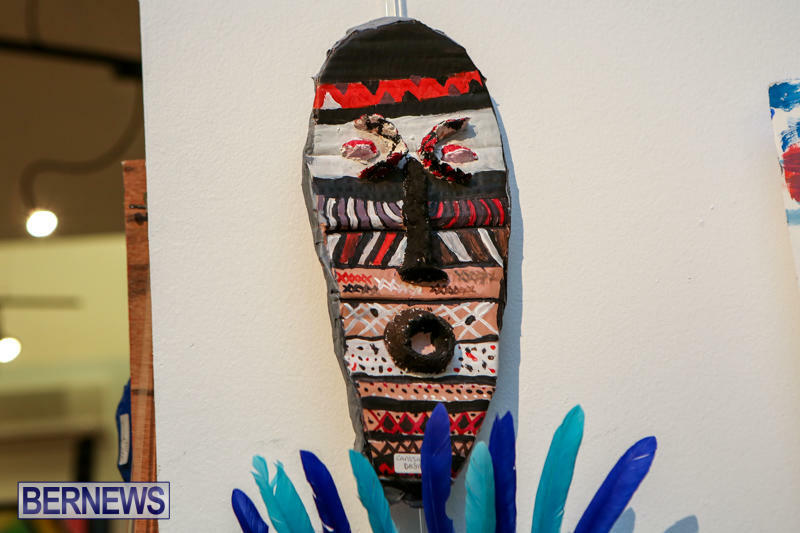 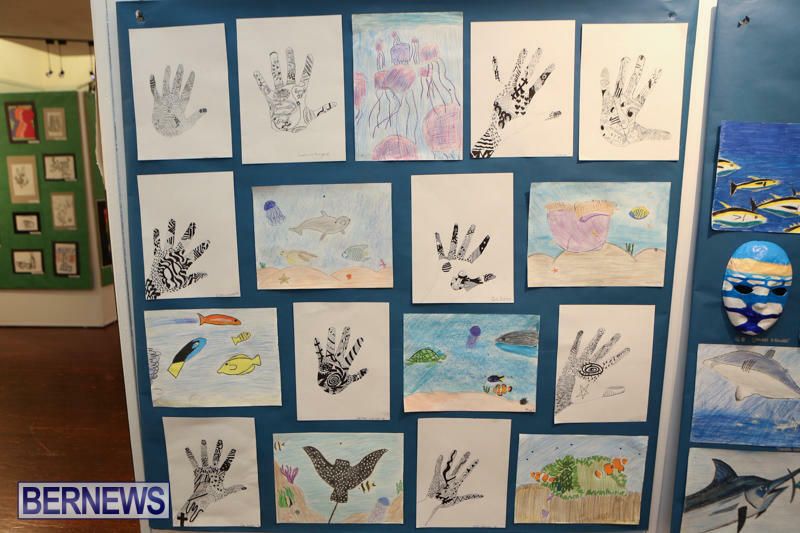 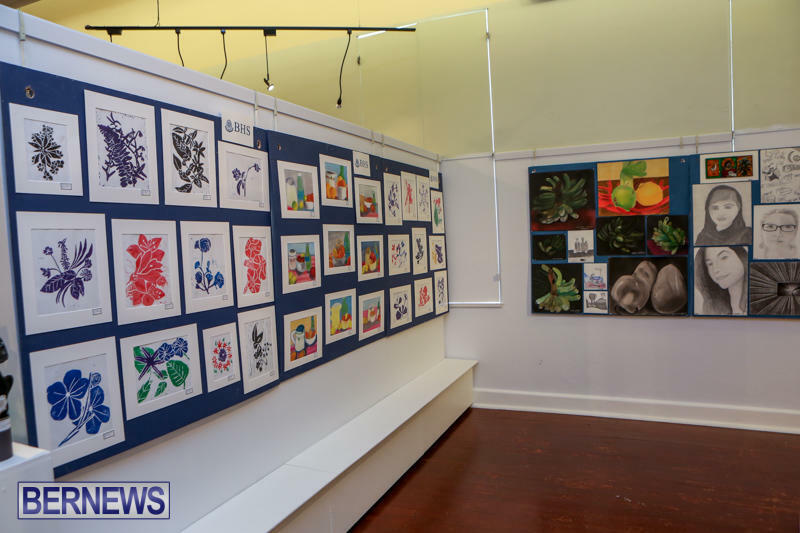 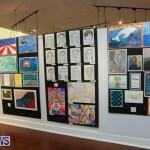 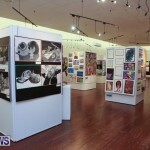 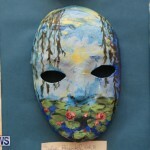 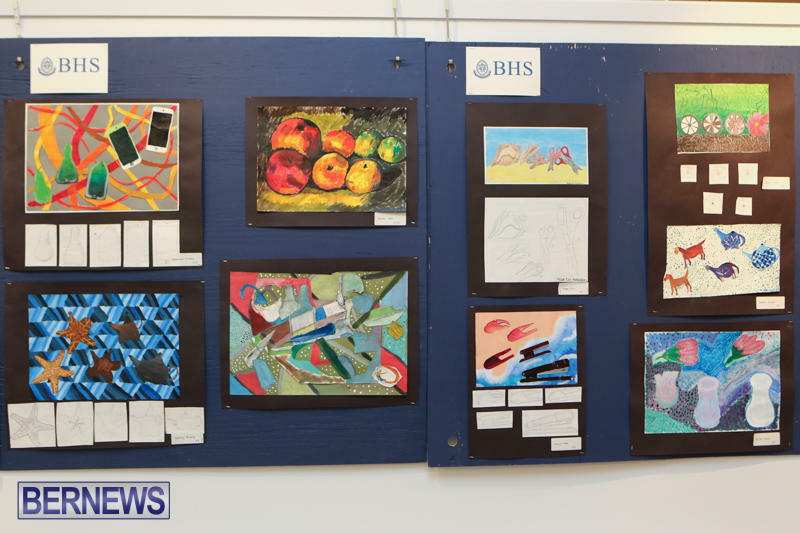 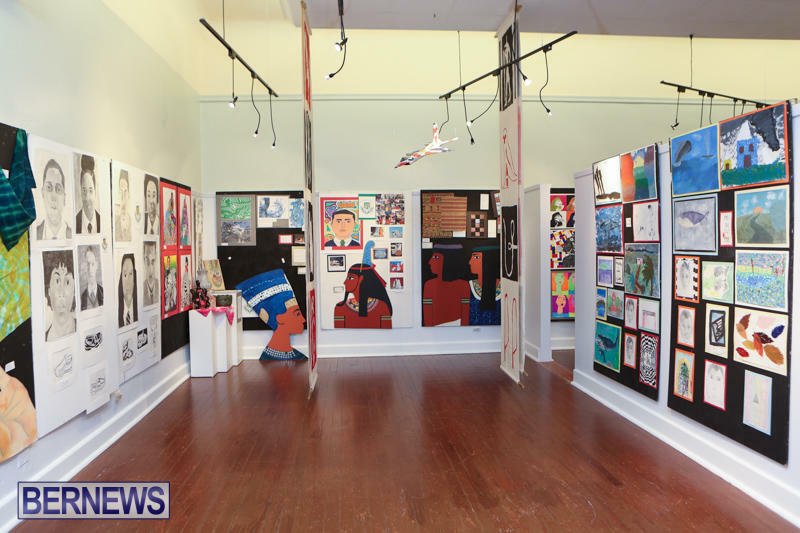 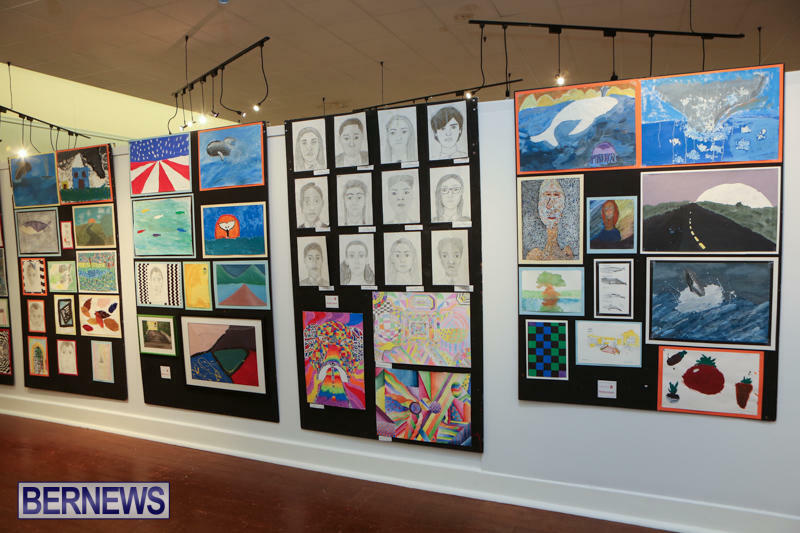 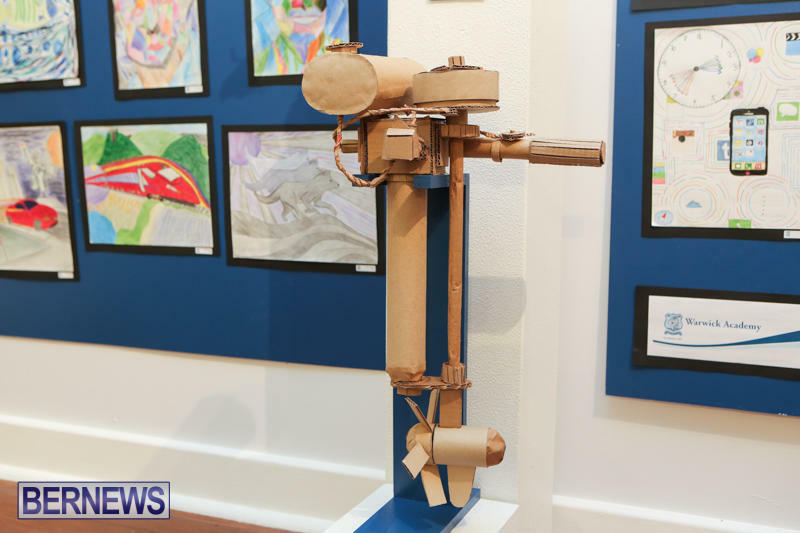 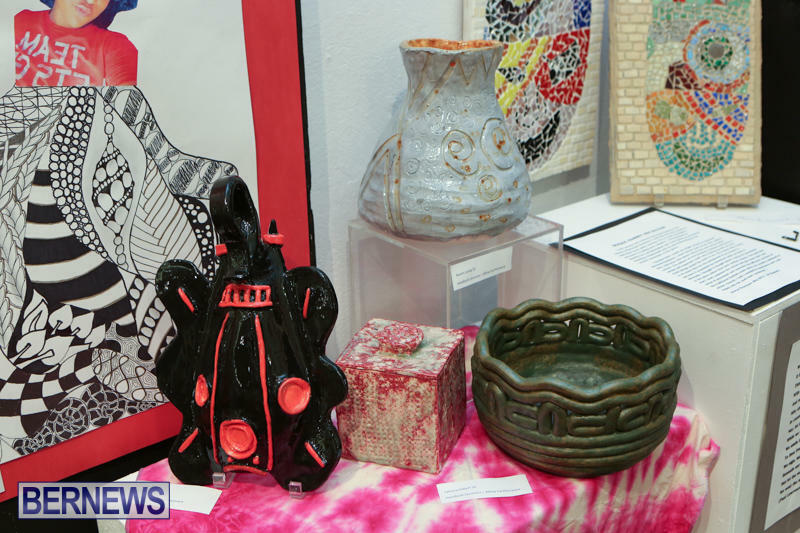 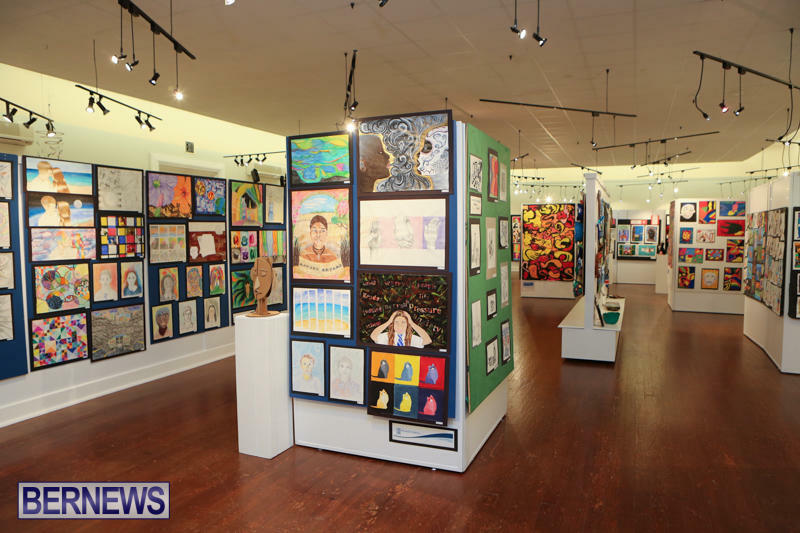 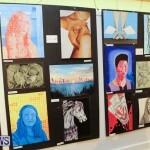 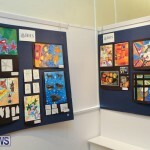 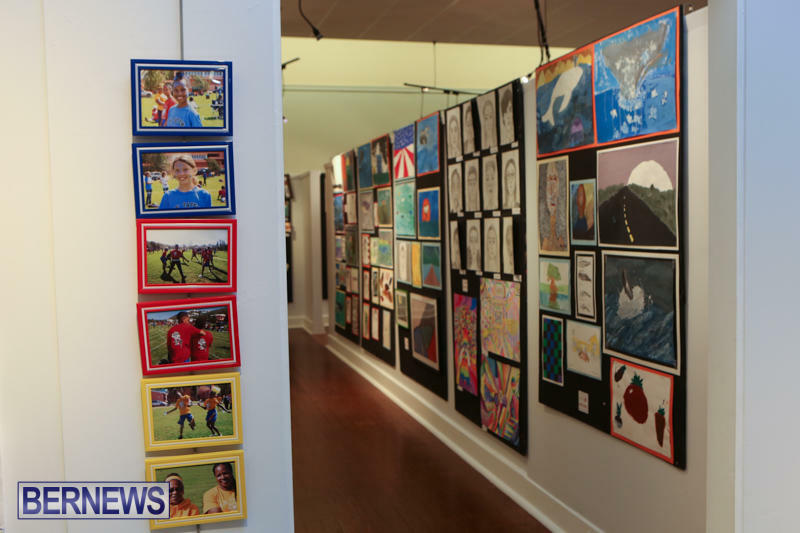 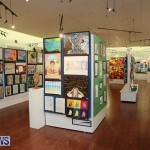 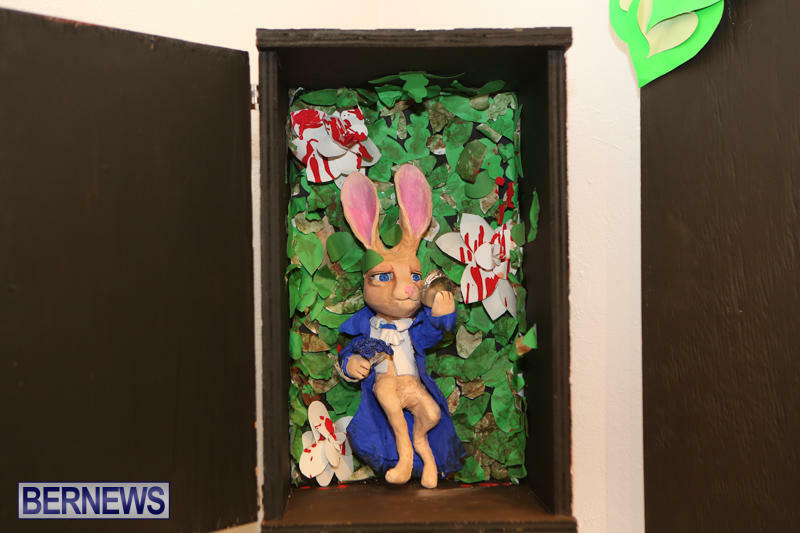 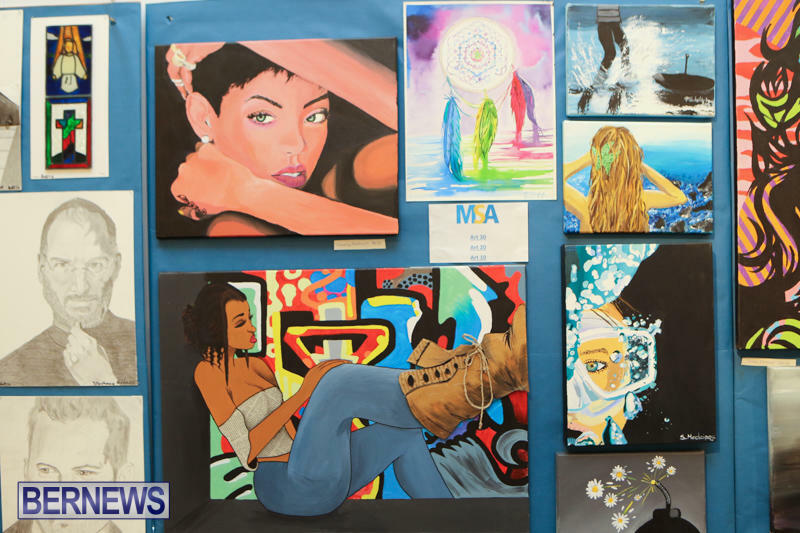 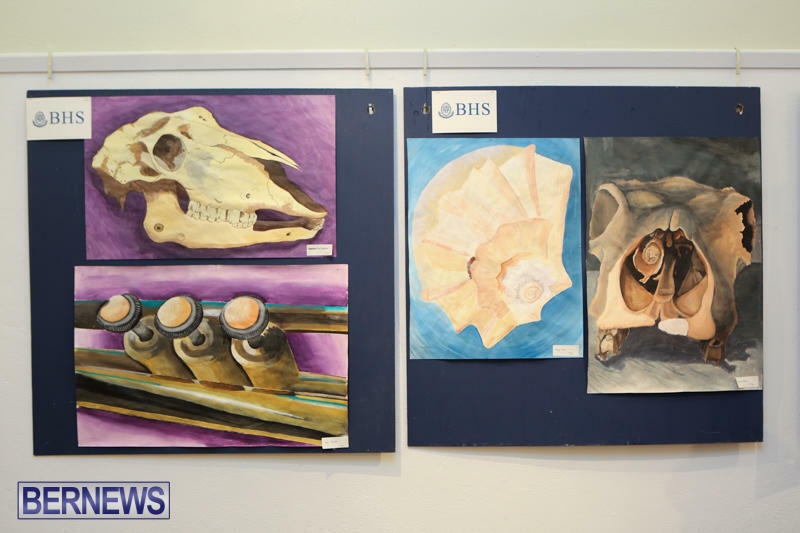 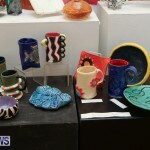 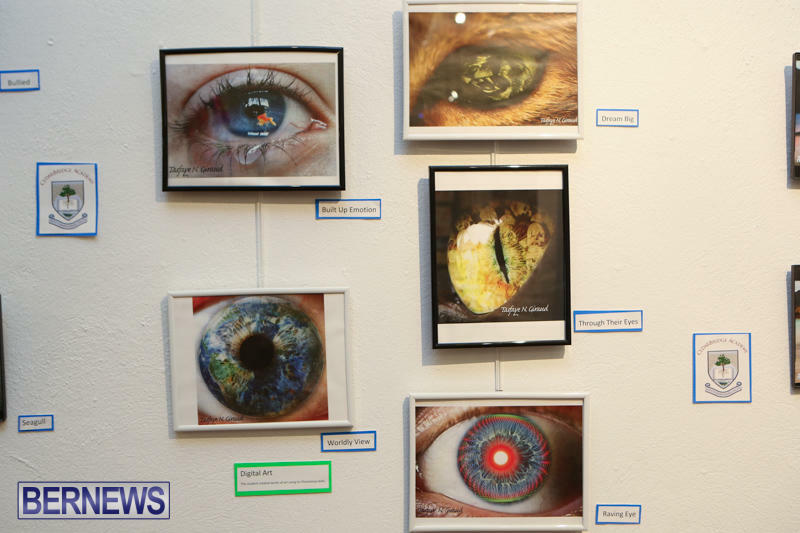 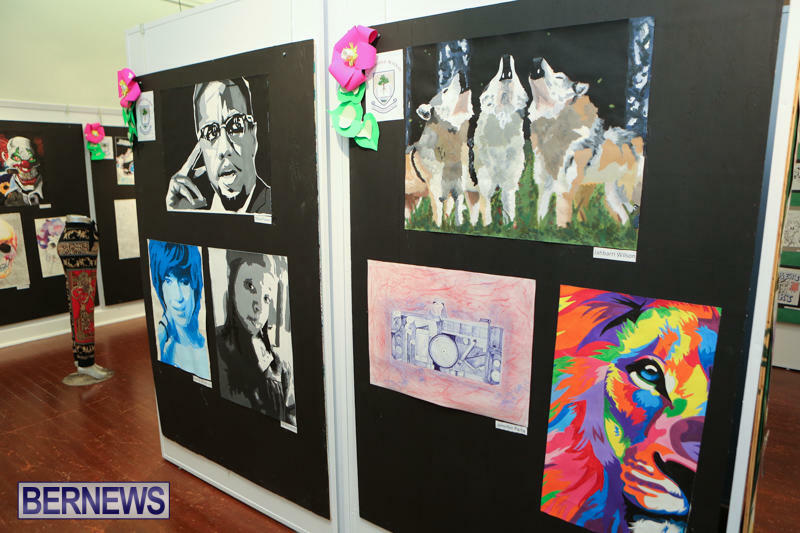 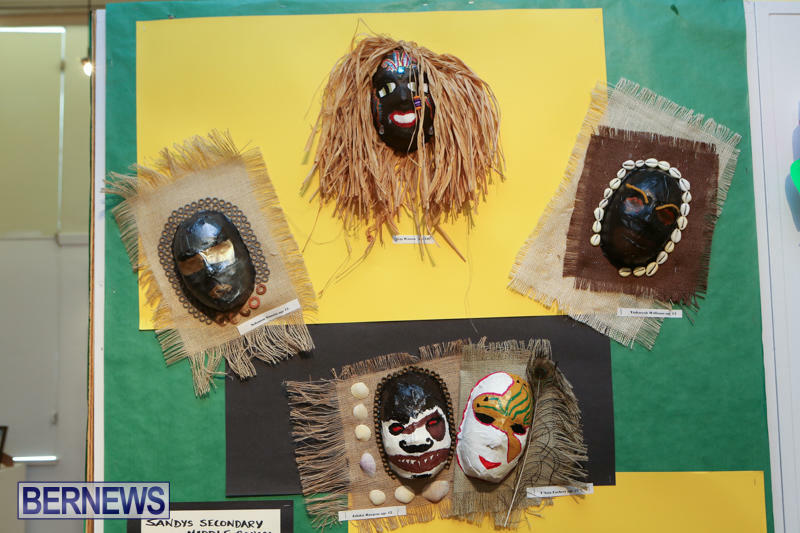 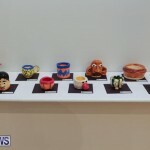 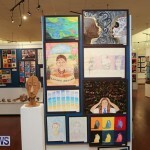 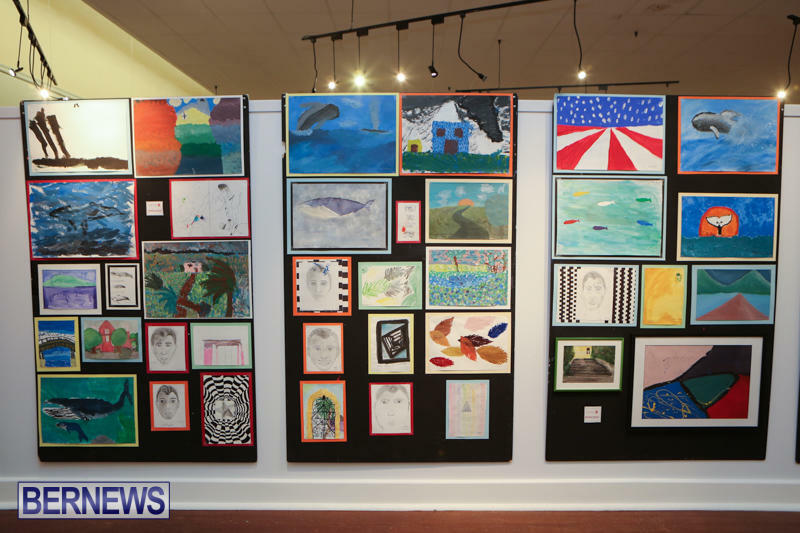 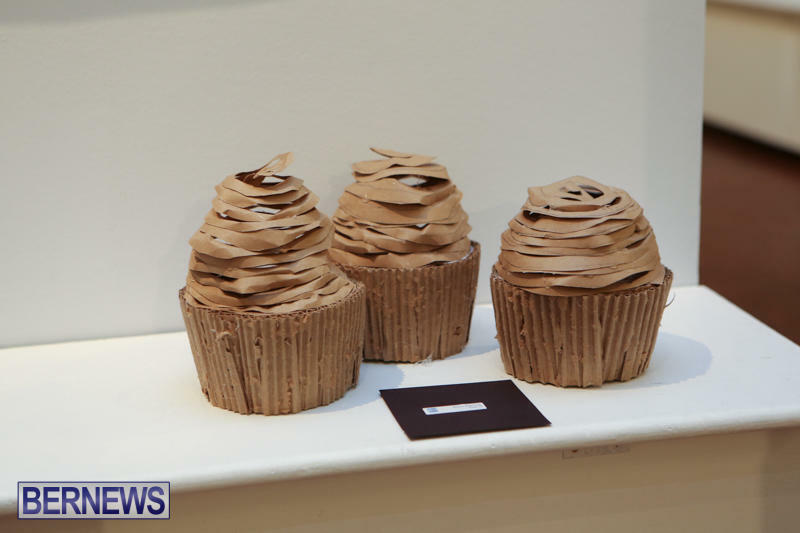 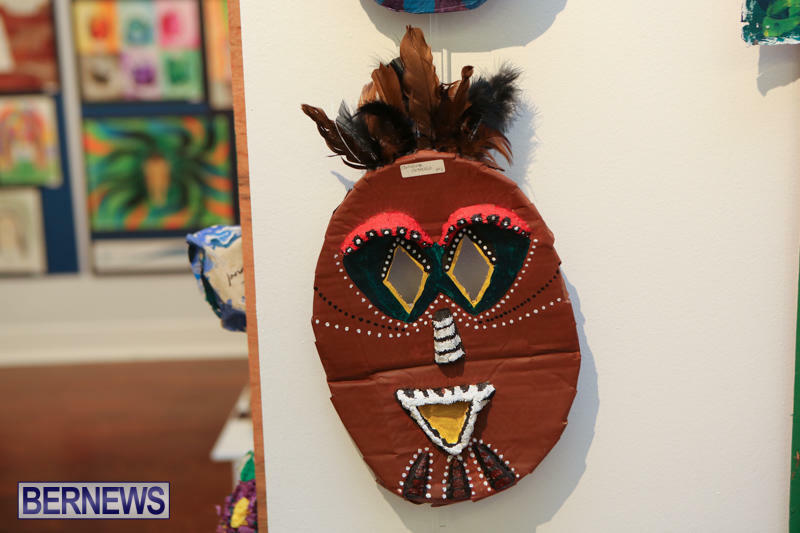 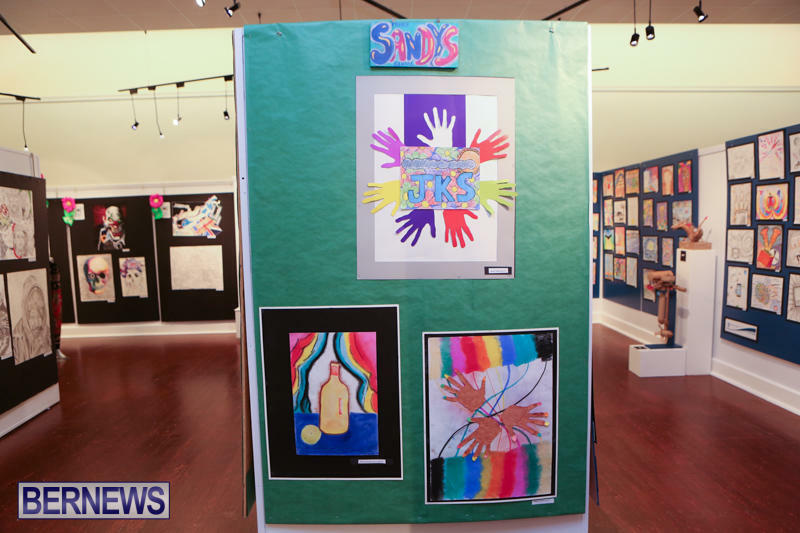 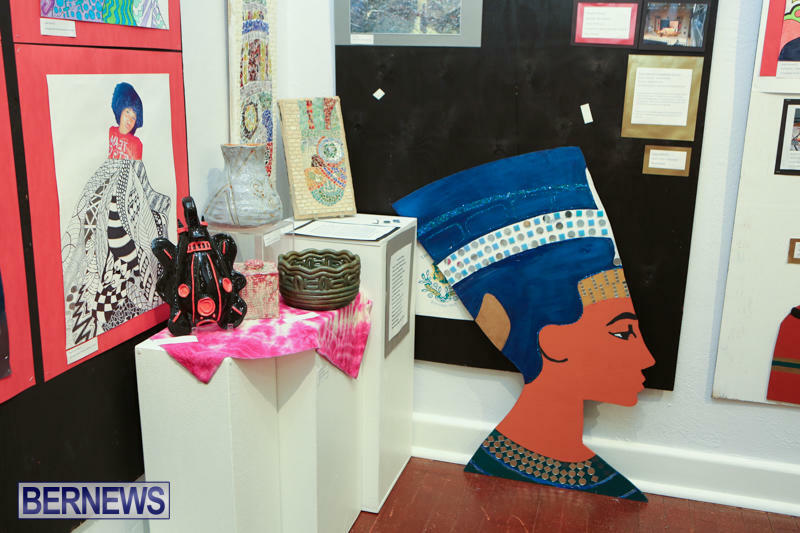 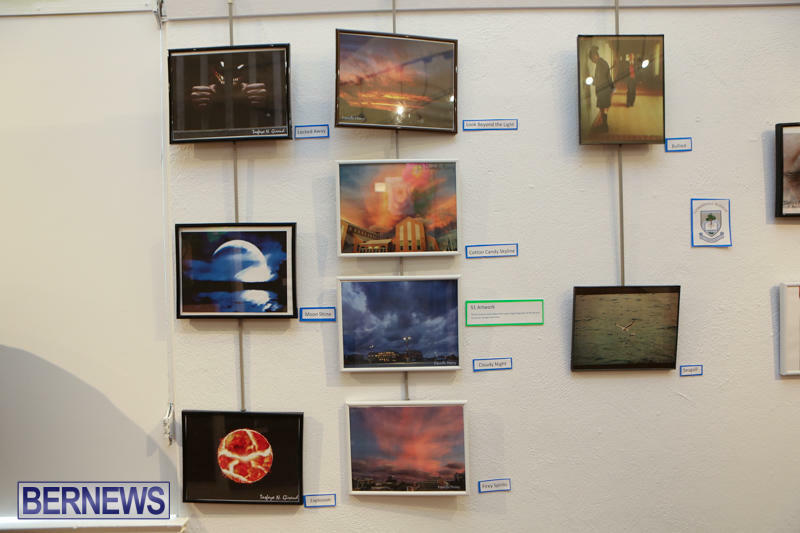 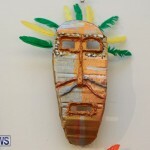 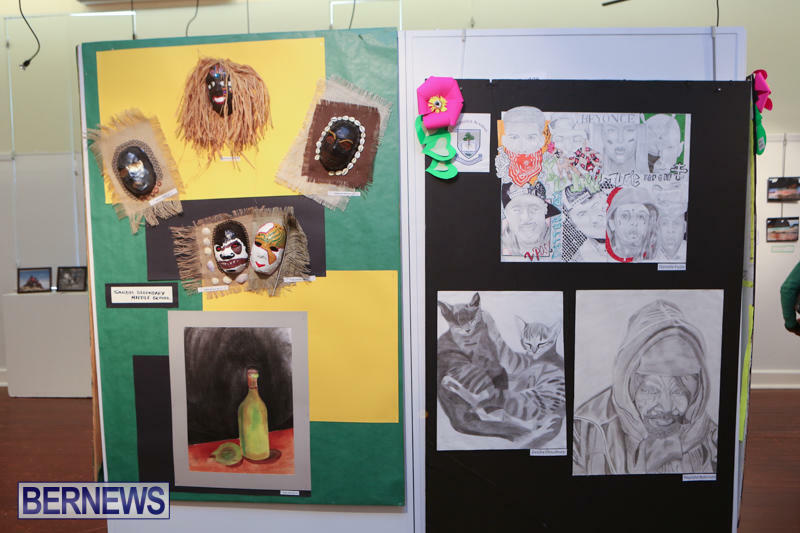 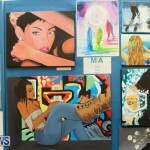 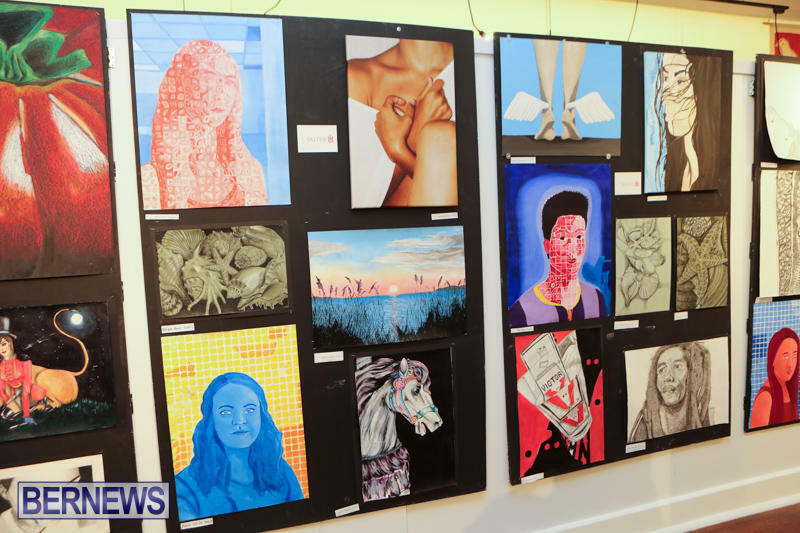 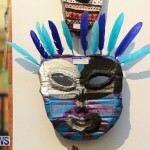 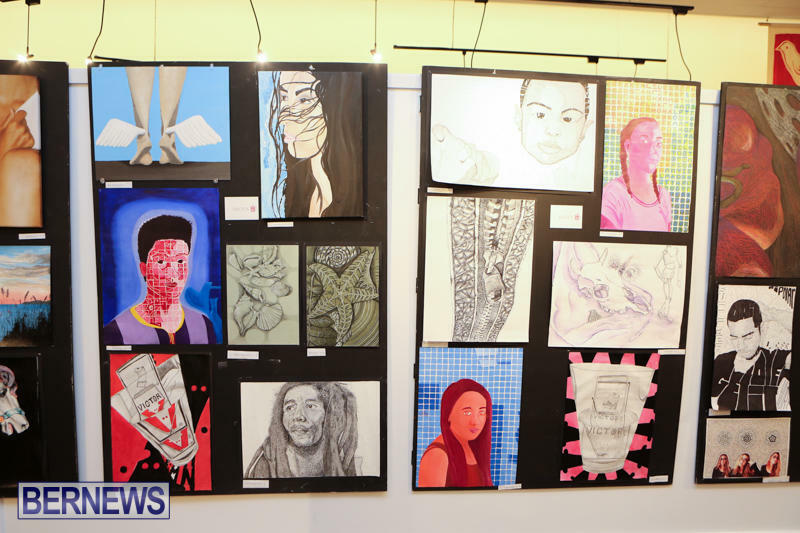 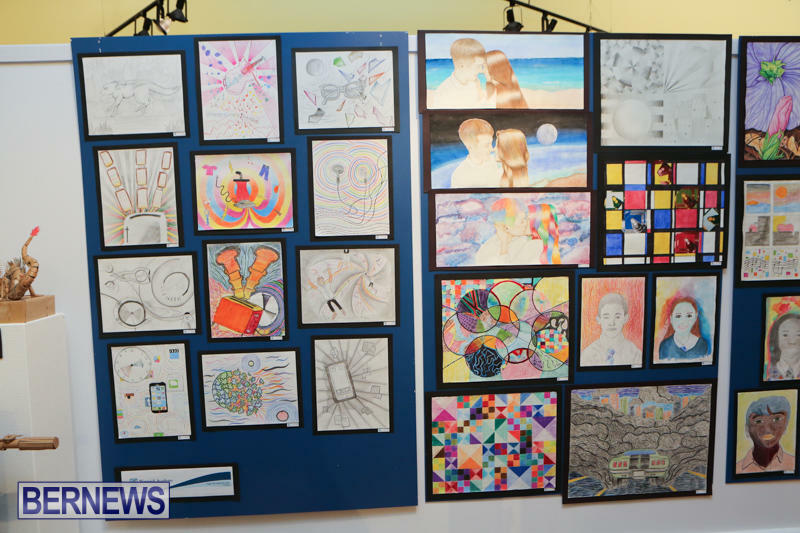 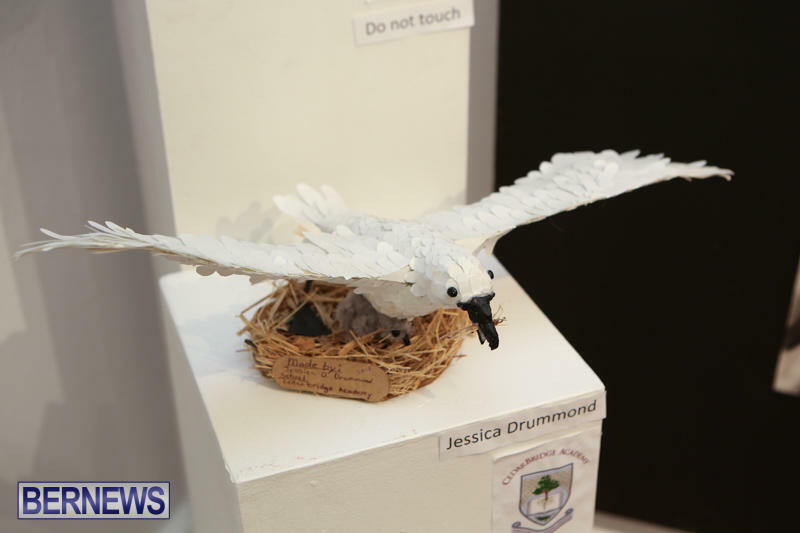 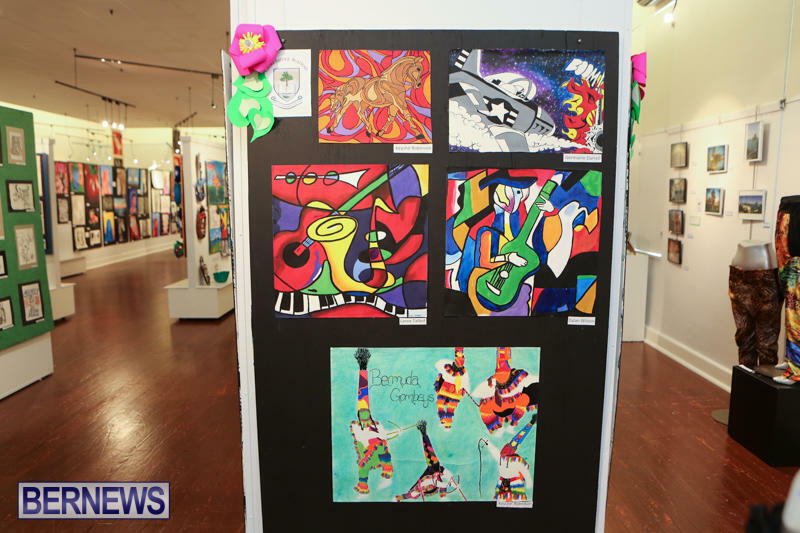 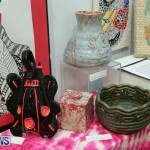 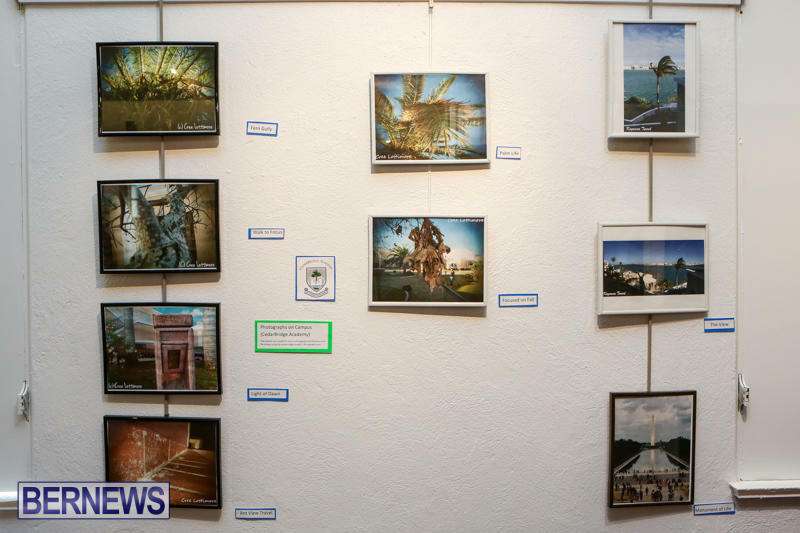 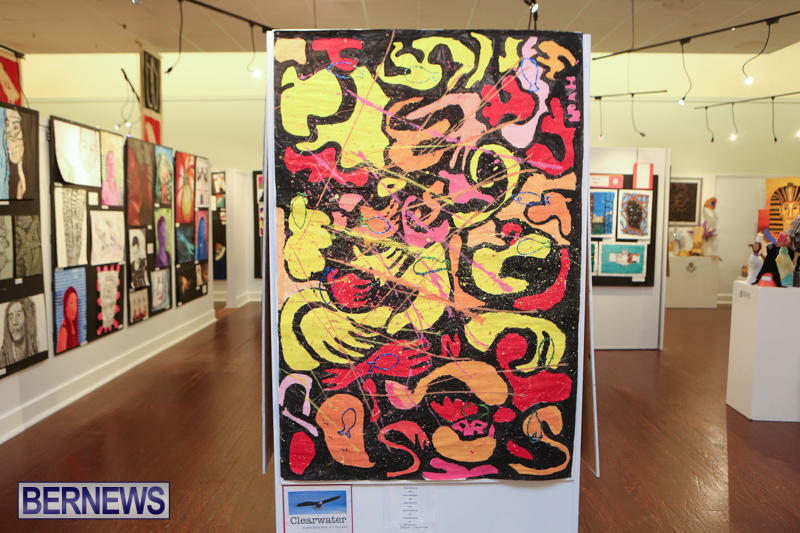 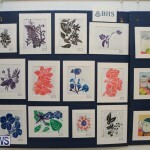 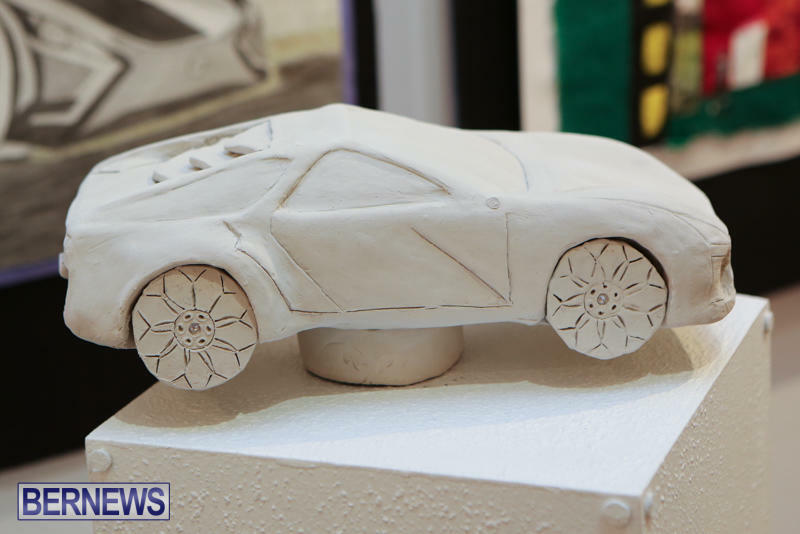 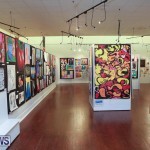 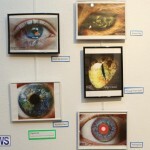 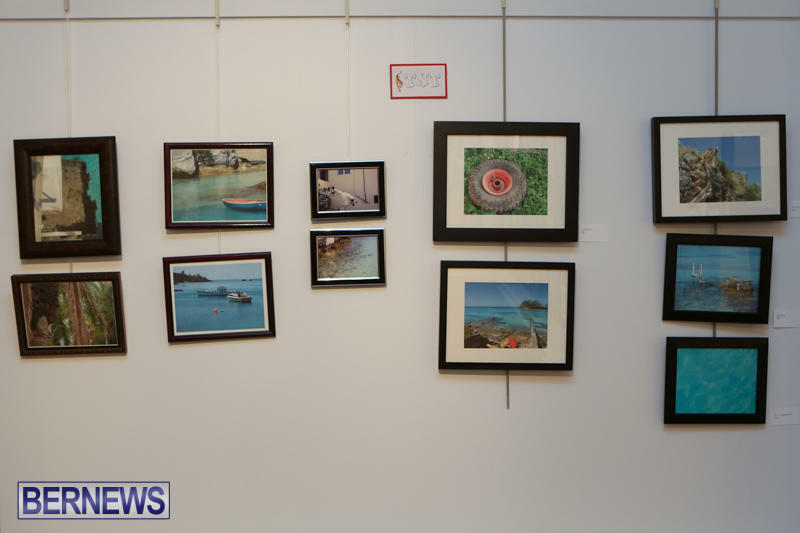 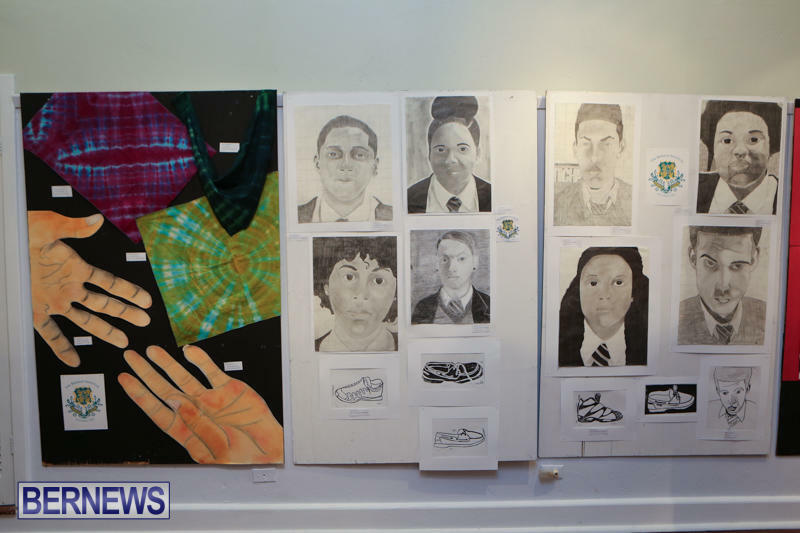 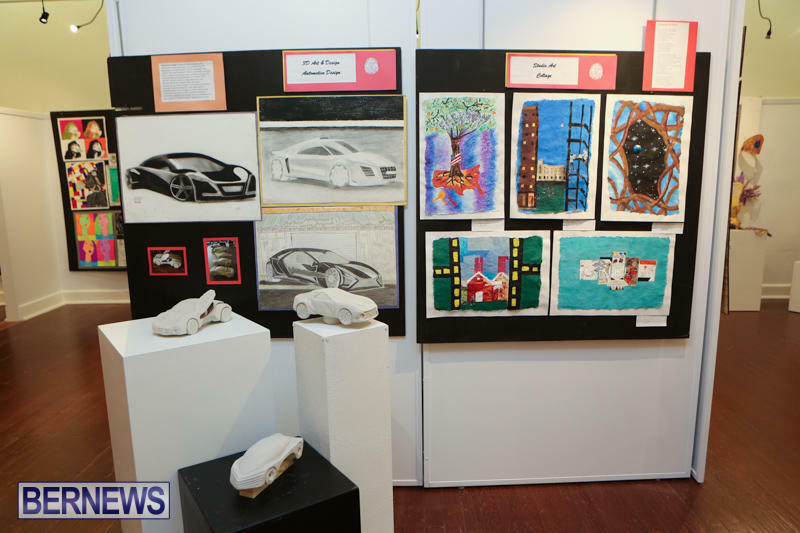 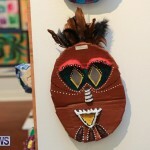 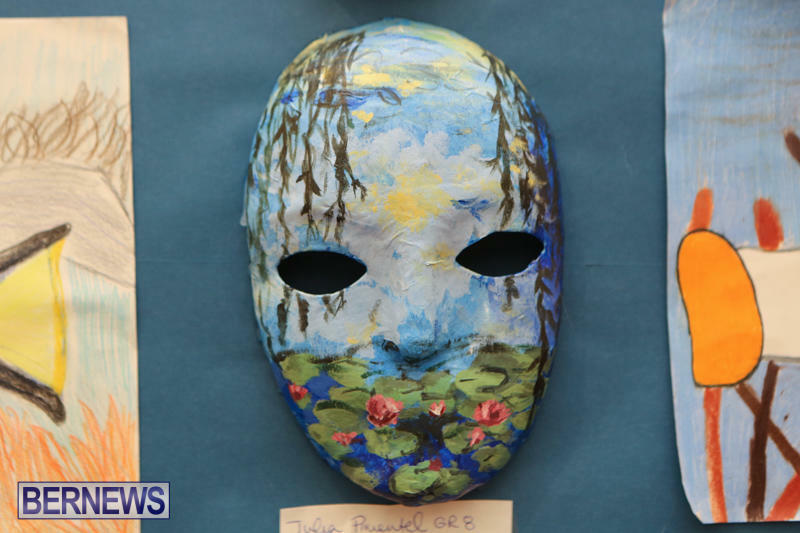 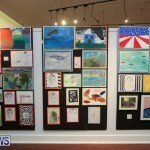 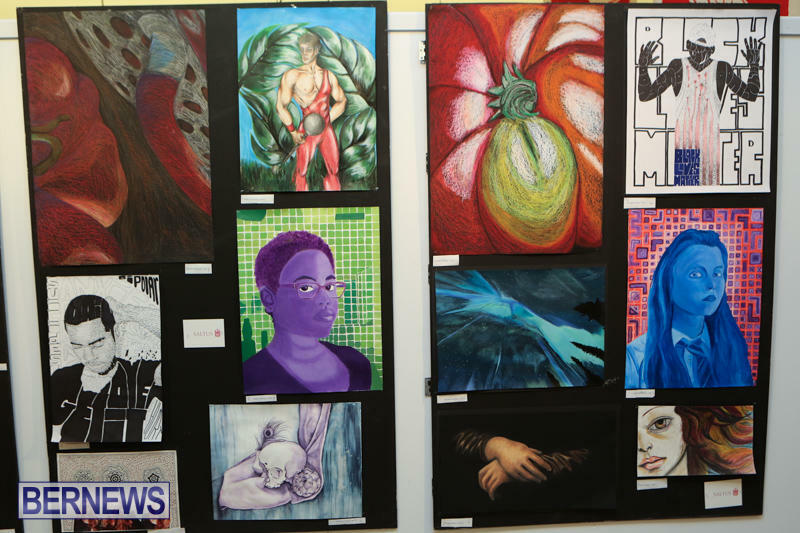 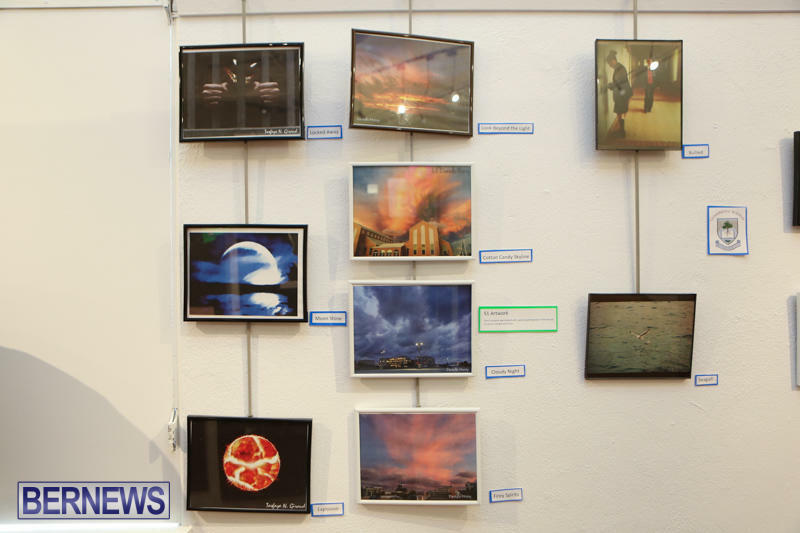 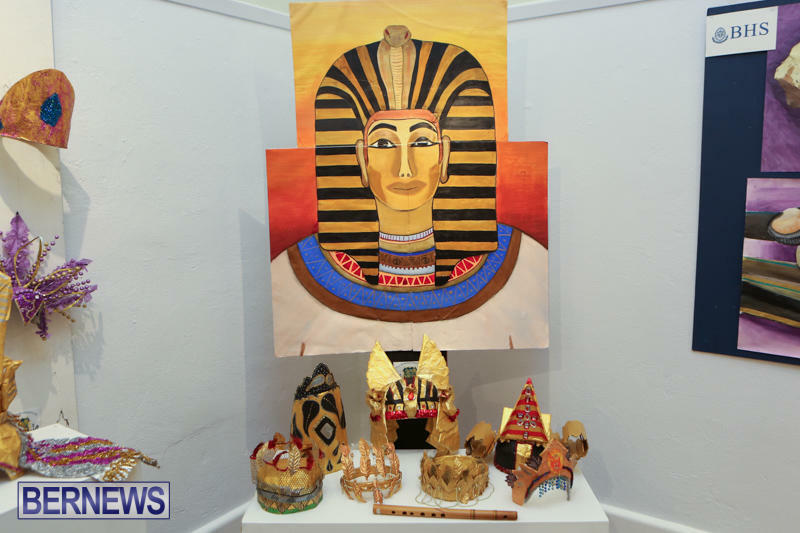 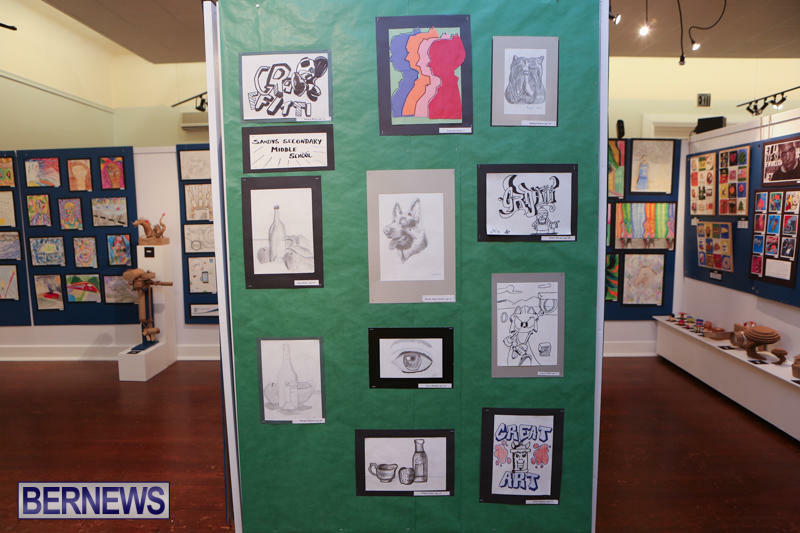 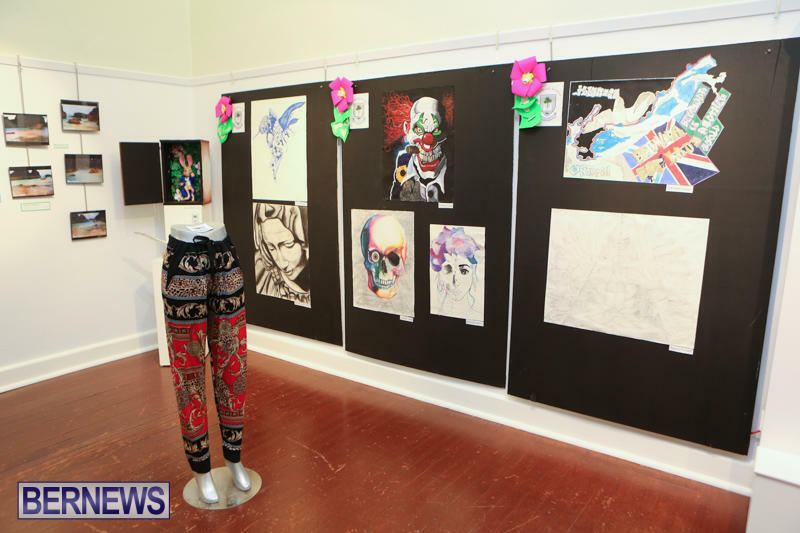 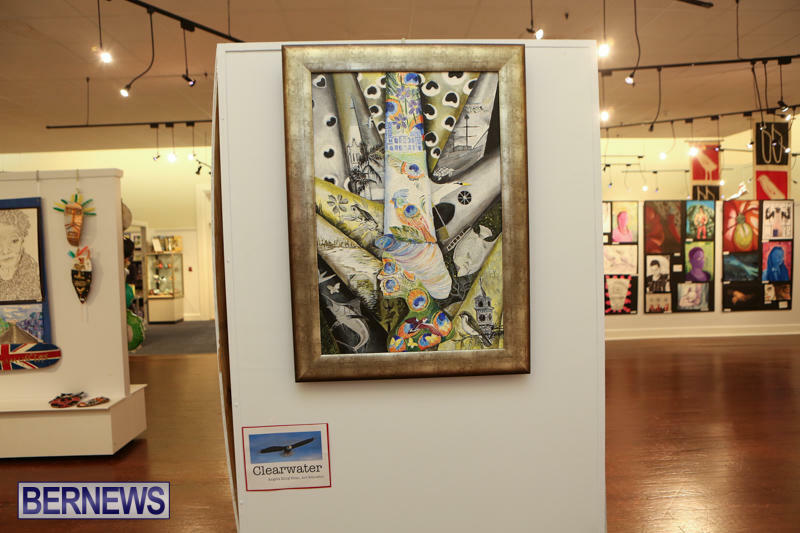 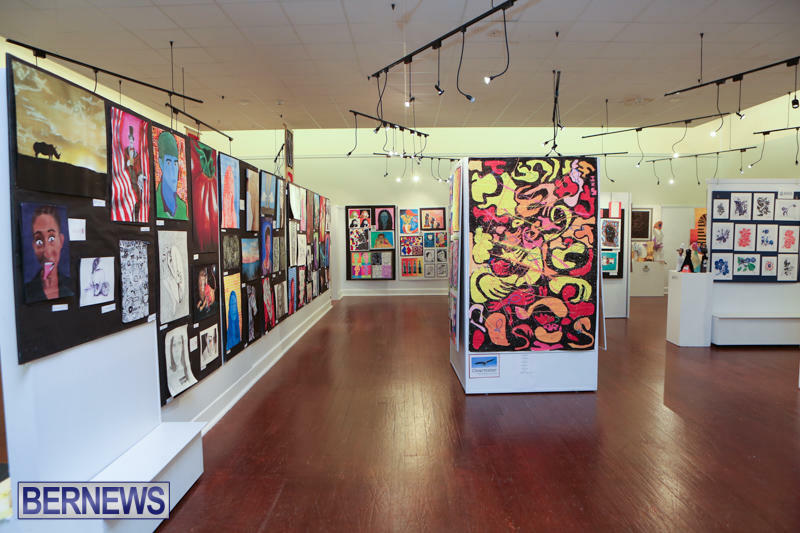 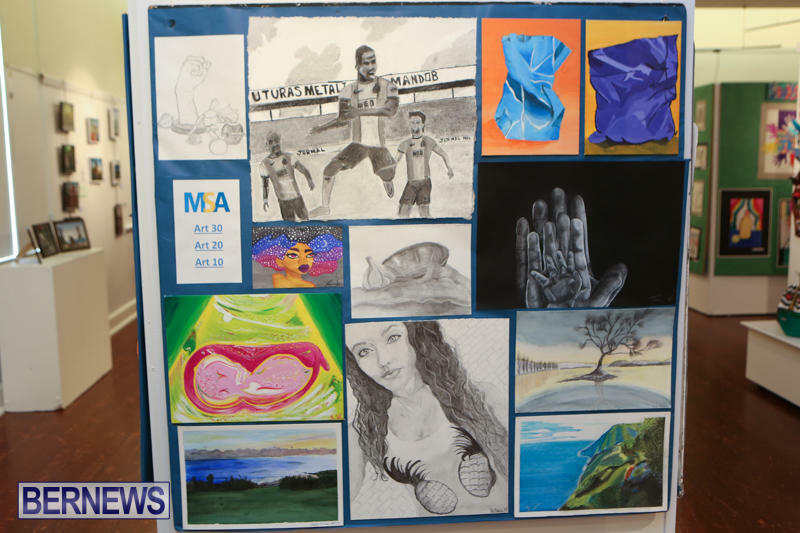 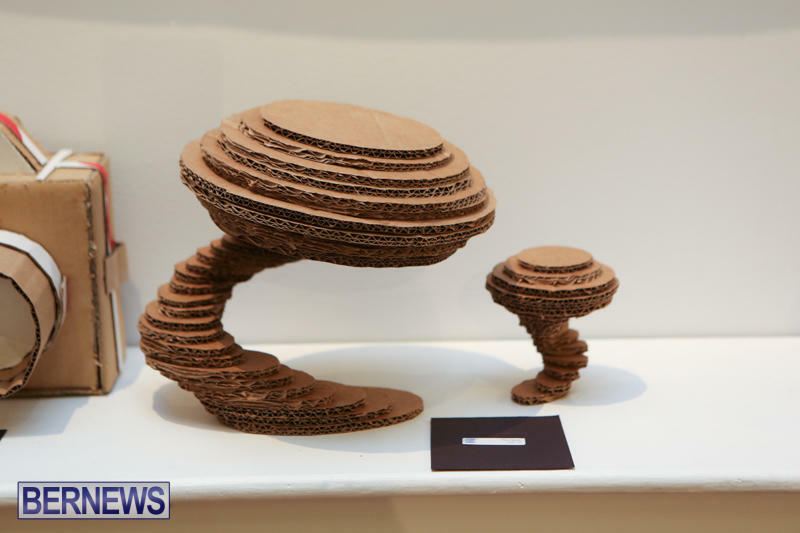 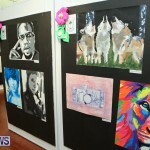 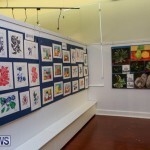 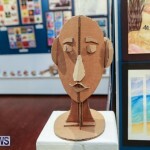 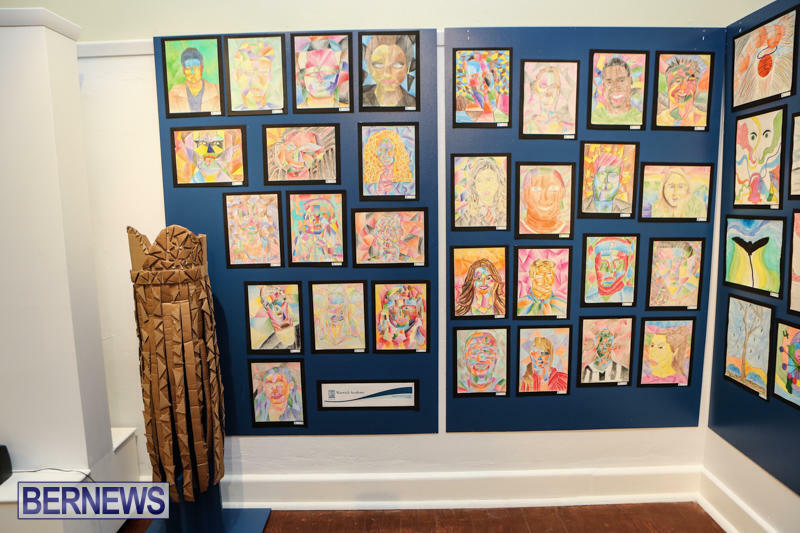 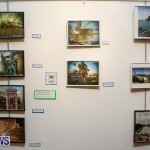 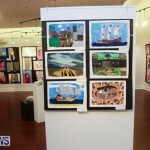 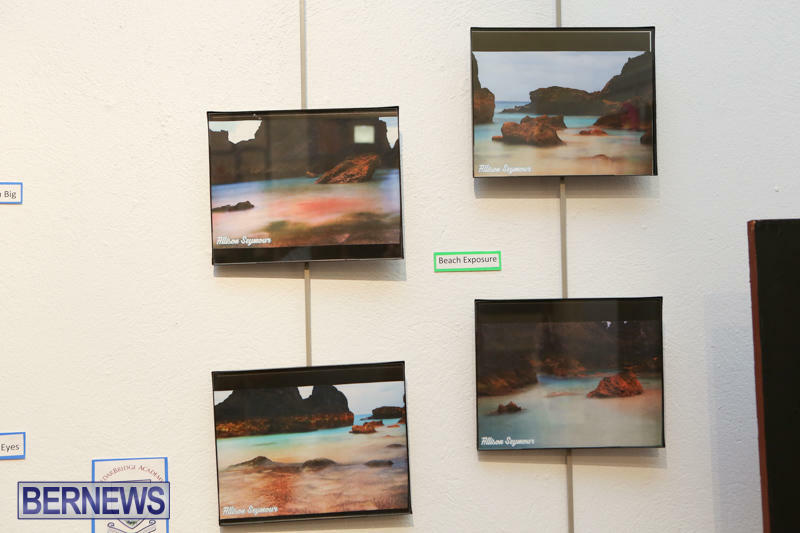 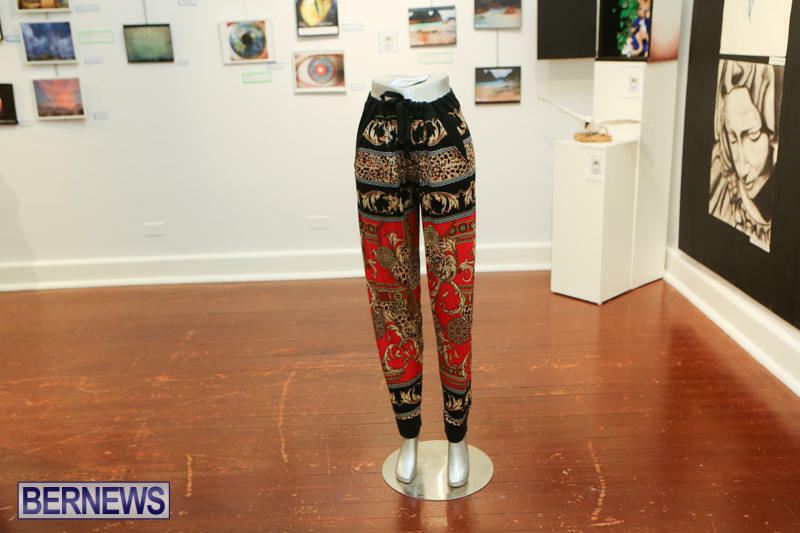 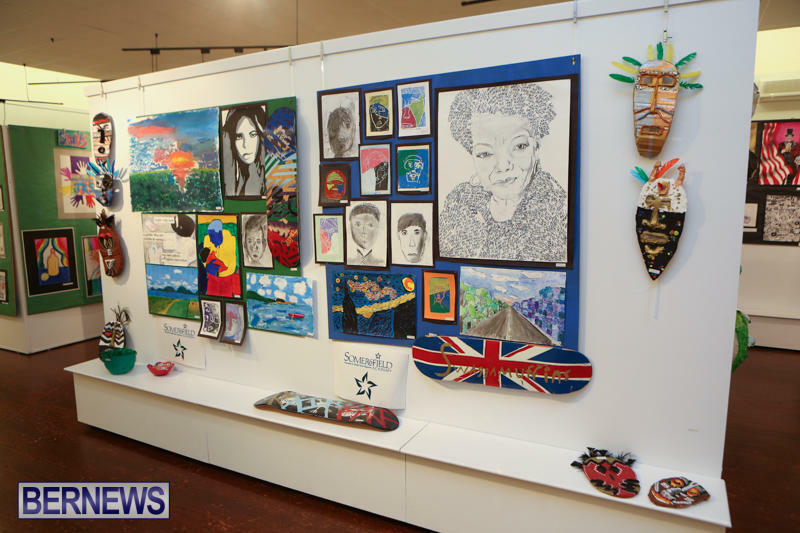 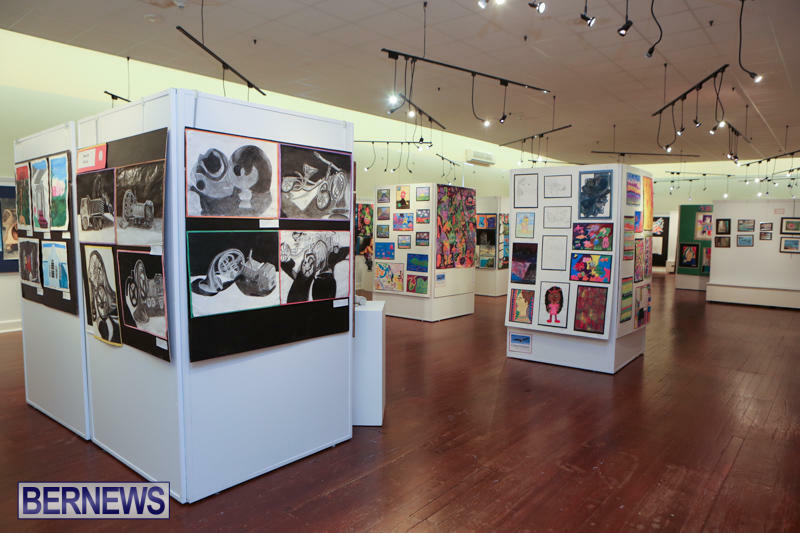 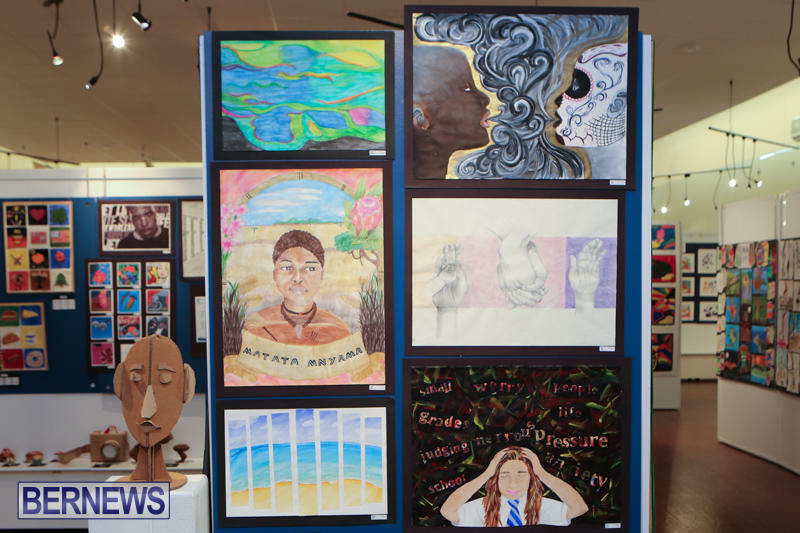 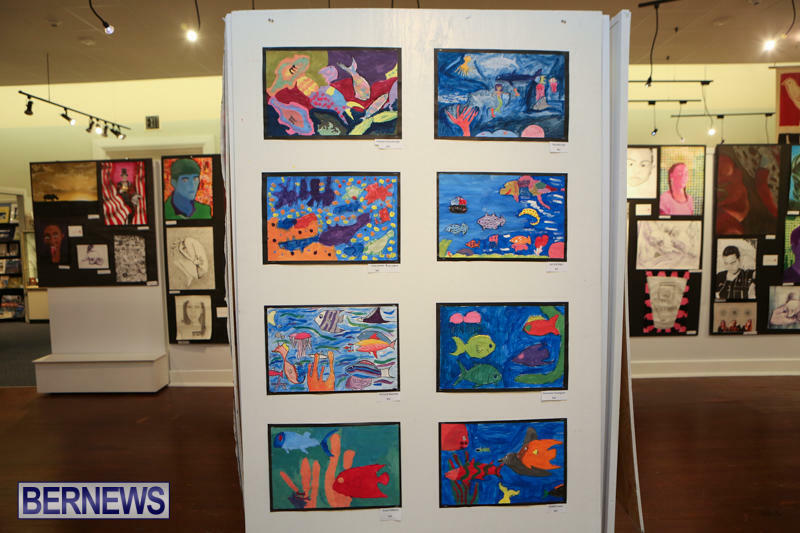 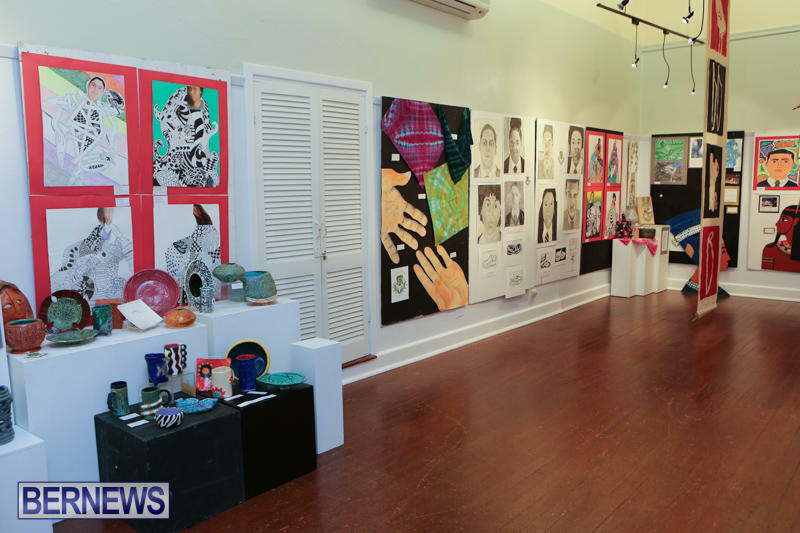 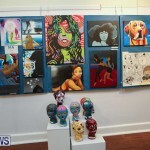 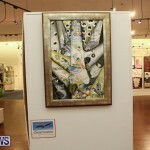 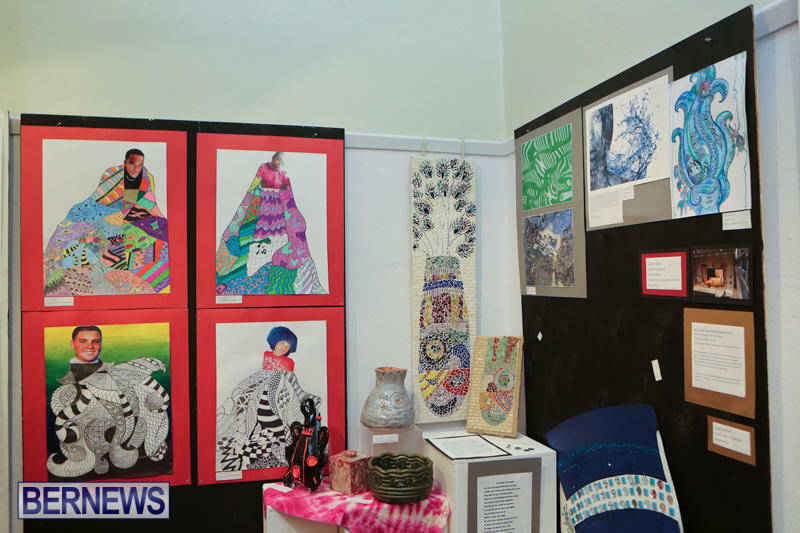 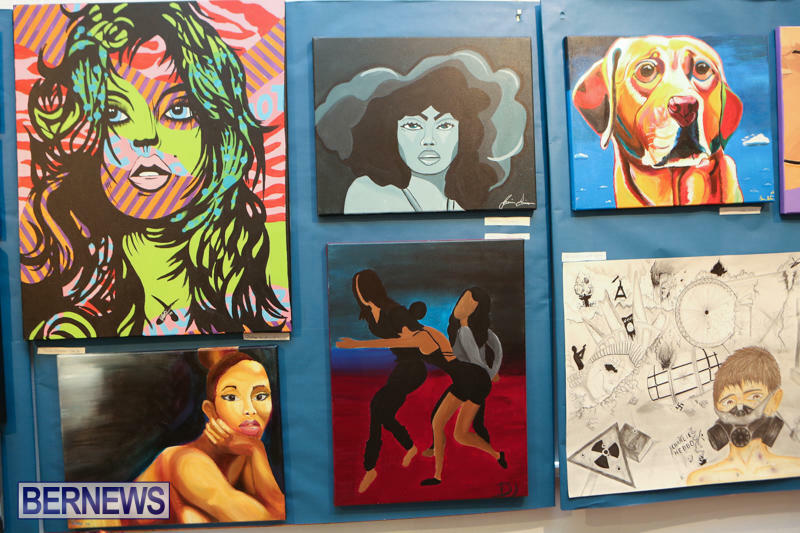 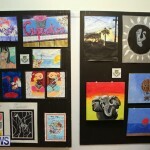 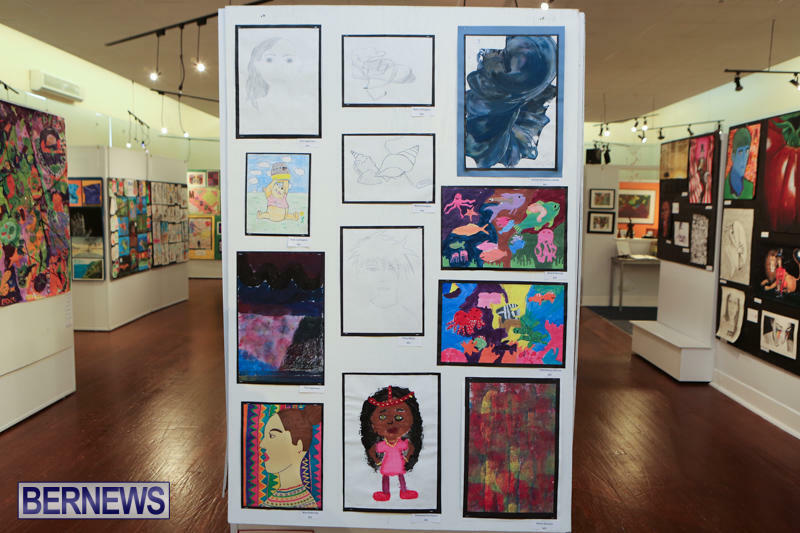 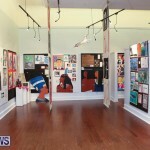 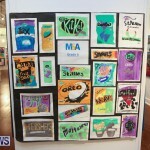 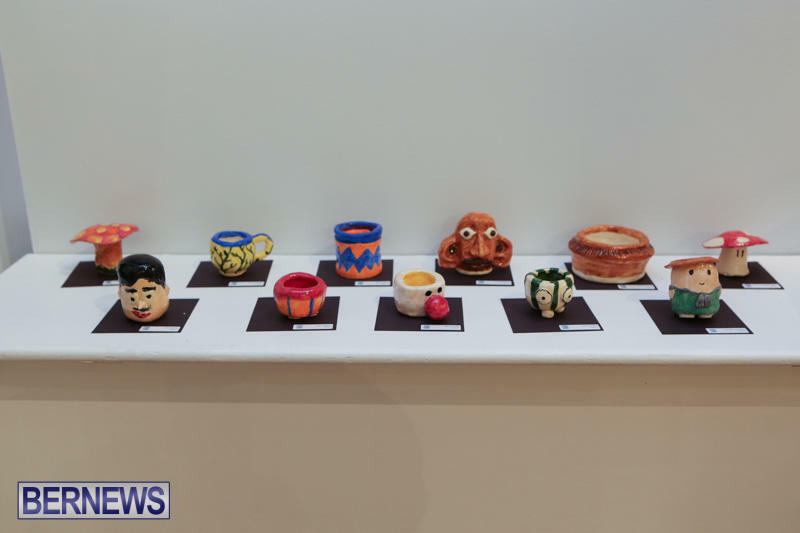 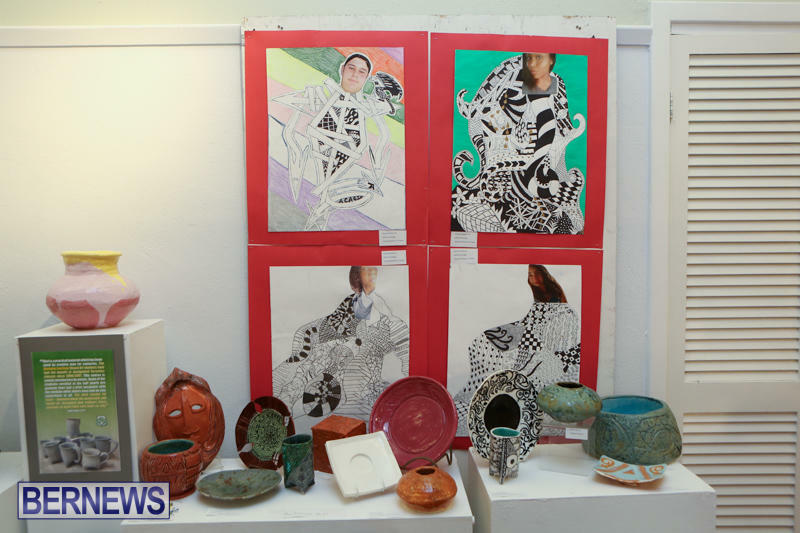 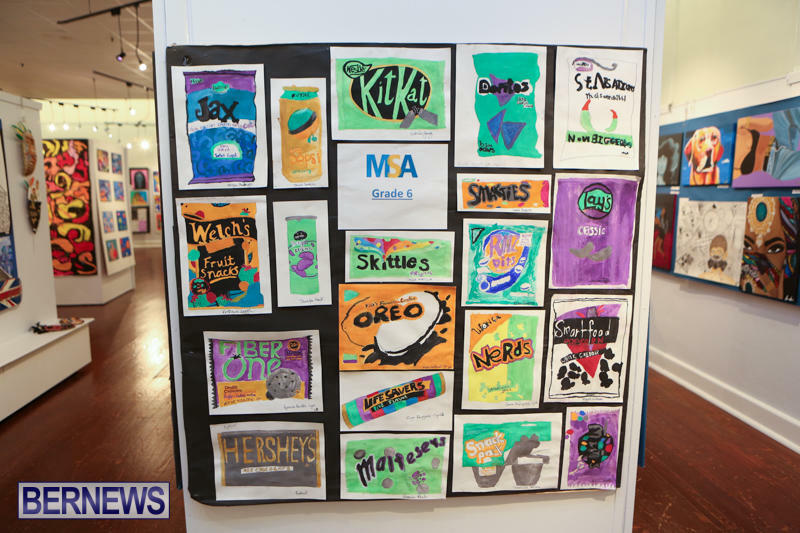 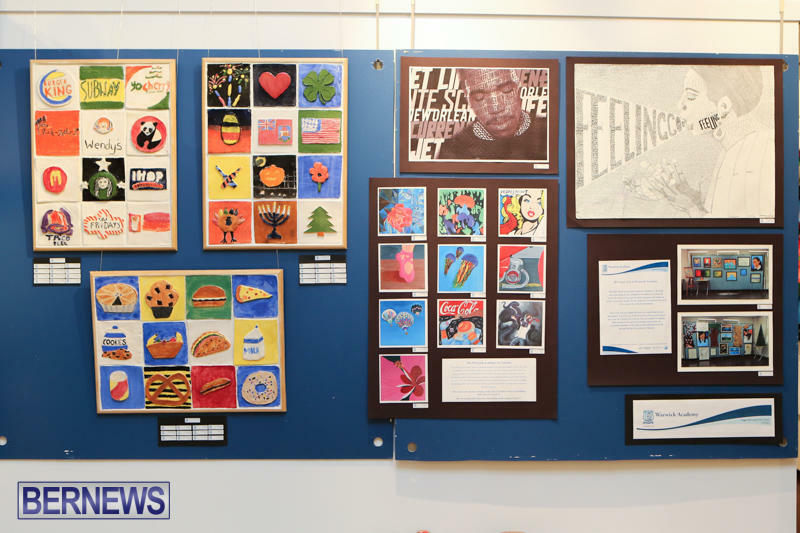 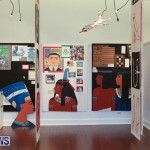 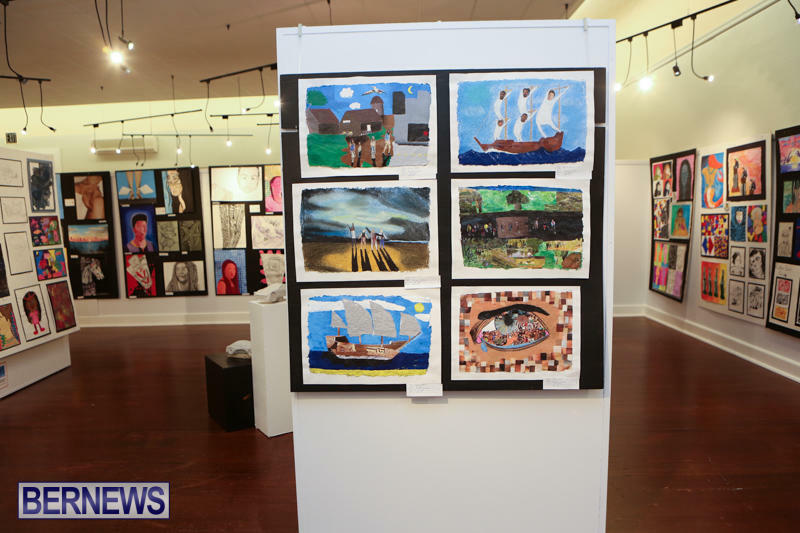 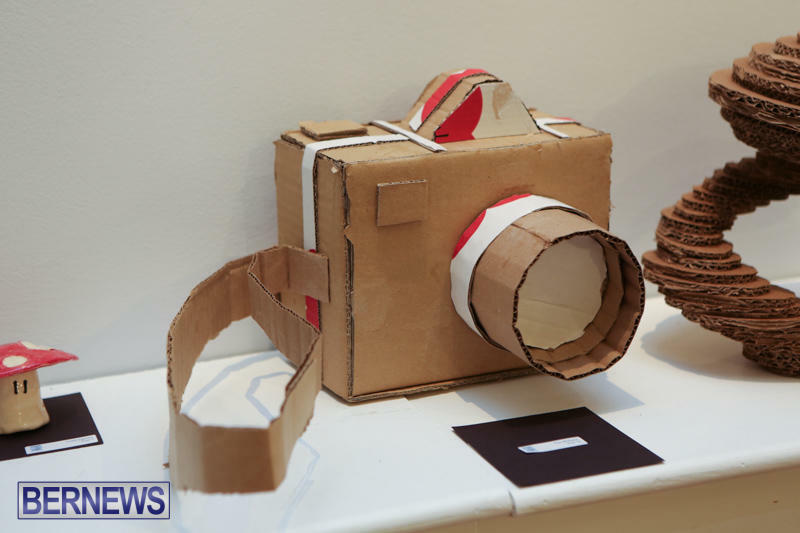 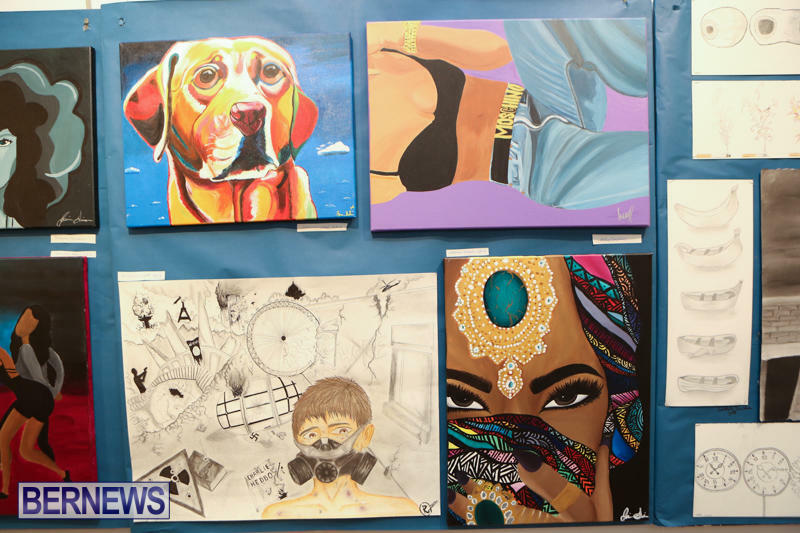 The 50th annual Senior and Middle Schools Art Show recently opened at the Bermuda Society of Arts [BSoA], with the show featuring an incredible variety of art from middle and senior schools across the island. 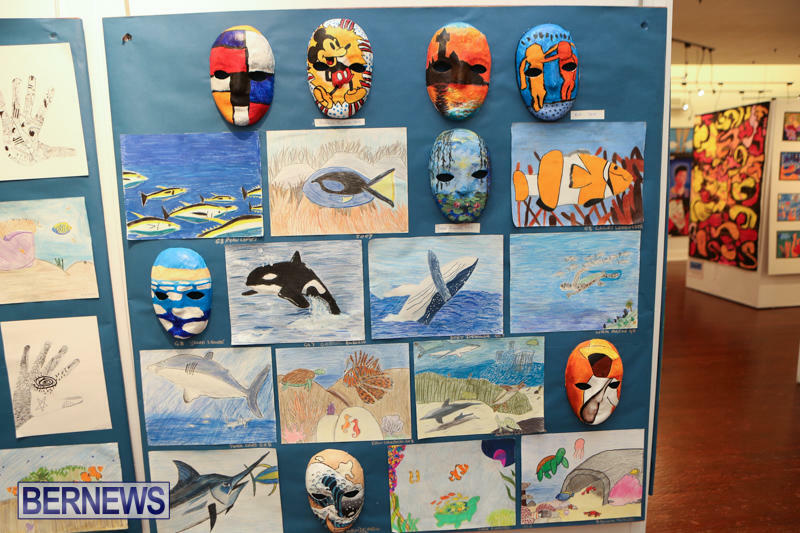 Participating schools include CedarBridge Academy, Saltus Grammar School, Mount Saint Agnes, Sandys Middle School, Berkeley Institute, Warwick Academy, TN Tatem, Somersfield Academy, Clearwater Middle School, Bermuda High School, and Bermuda Institute. 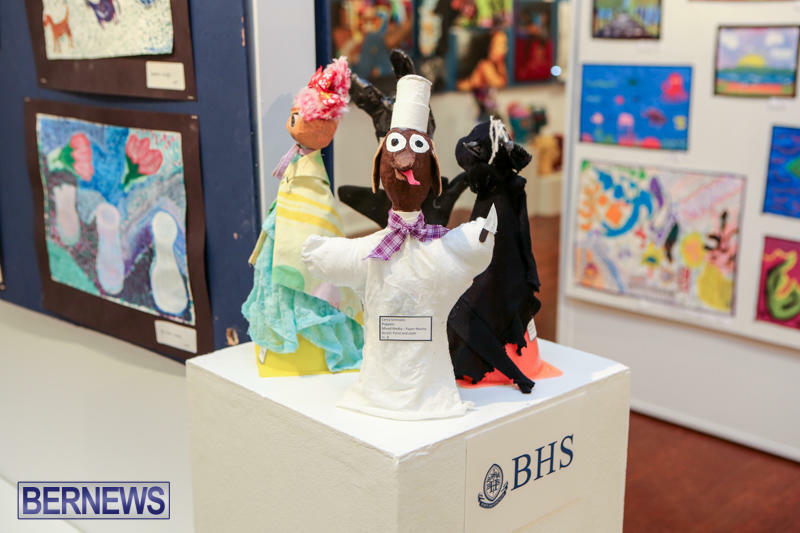 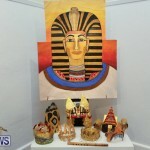 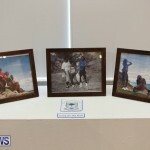 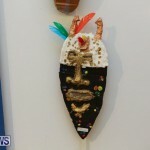 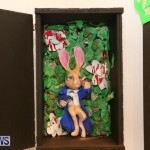 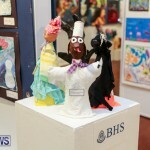 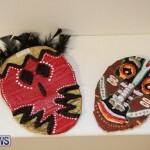 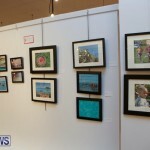 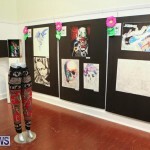 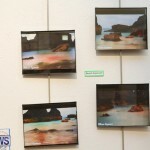 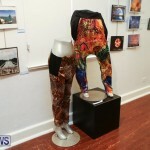 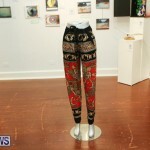 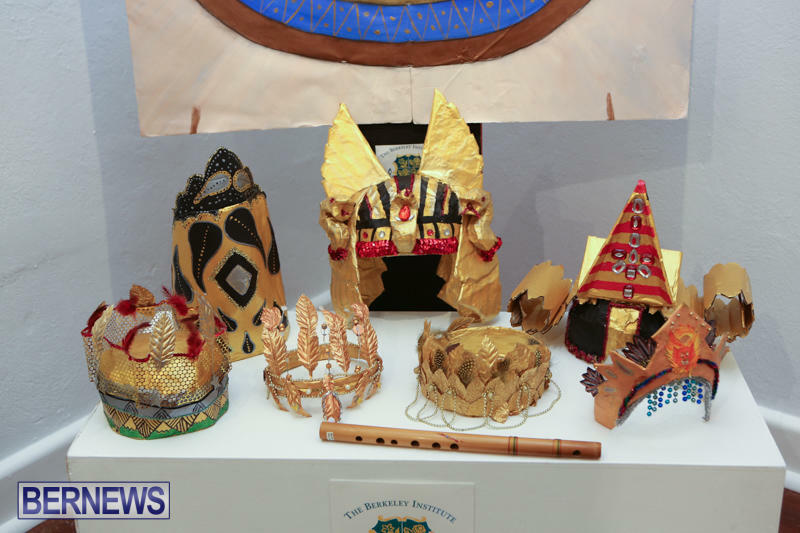 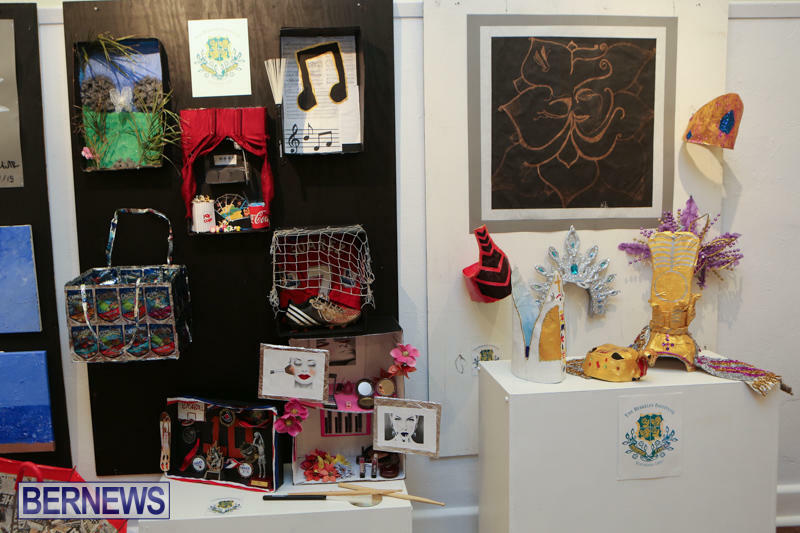 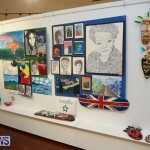 A BSoA spokesperson said, “The show exemplifies the creativity amongst our youth in Bermuda and beautifully illustrates the diversity of talent in our community. 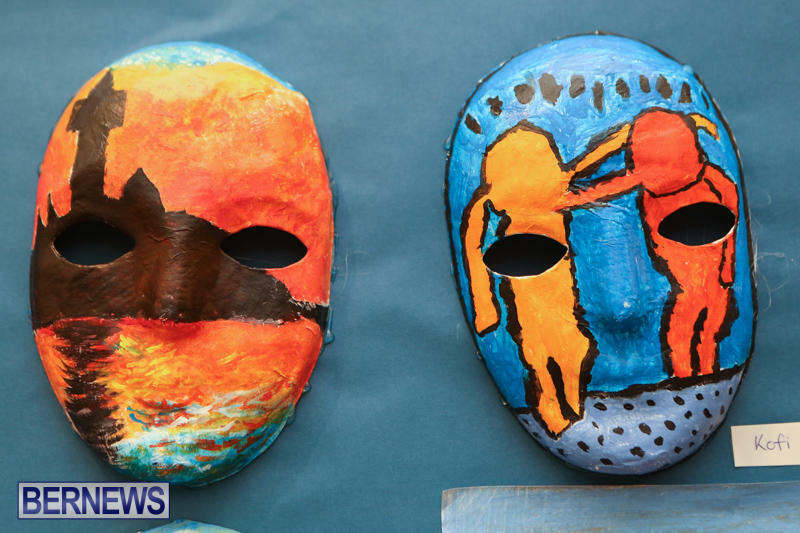 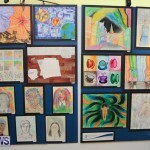 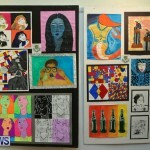 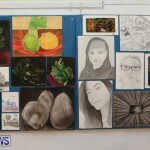 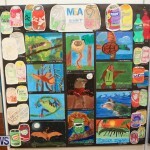 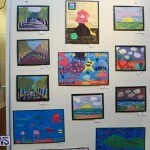 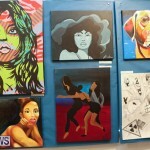 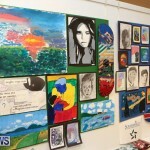 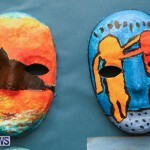 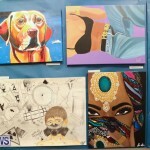 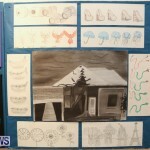 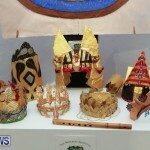 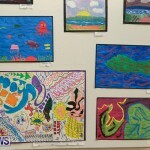 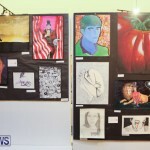 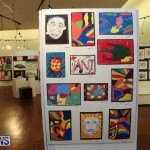 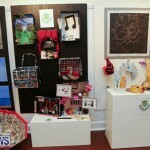 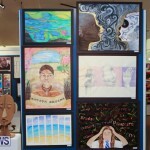 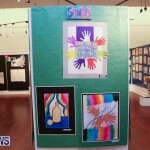 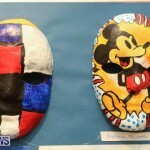 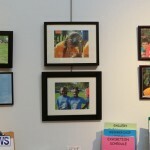 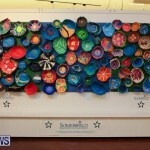 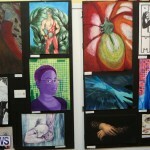 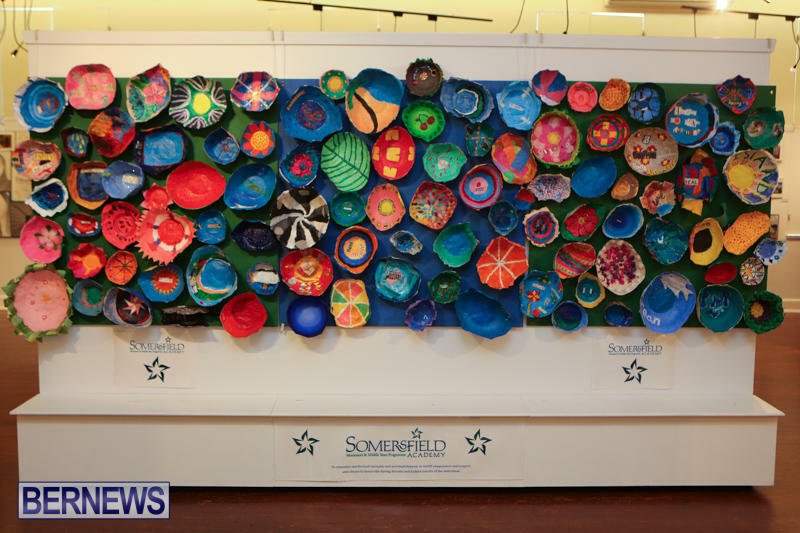 Arts education is truly important and our arts educators are doing amazing work. 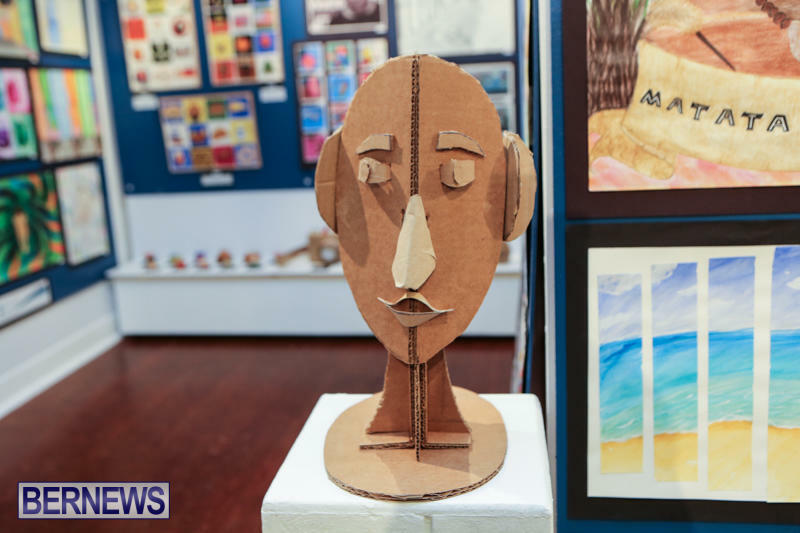 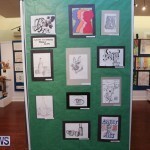 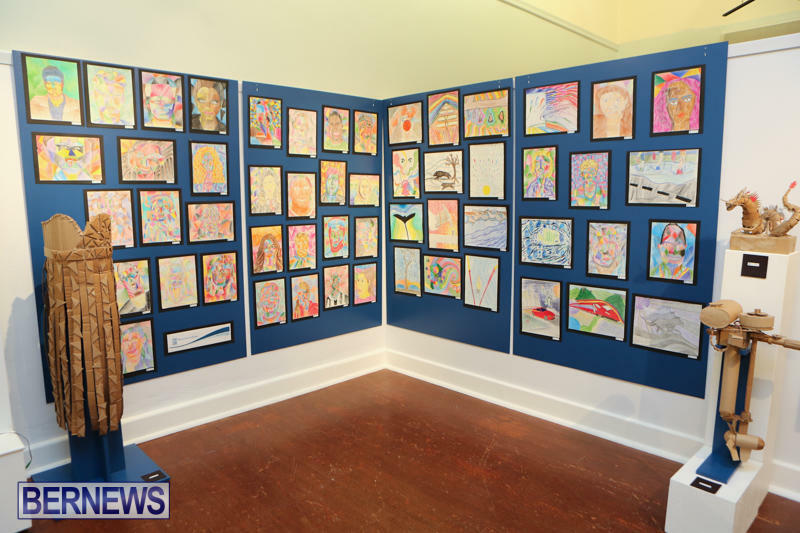 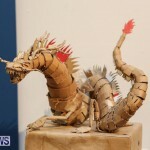 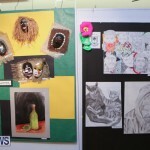 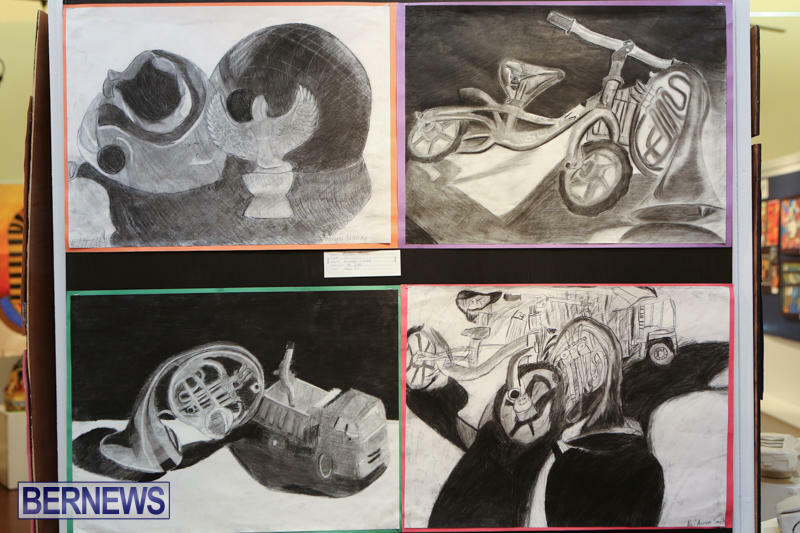 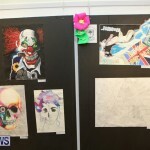 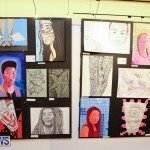 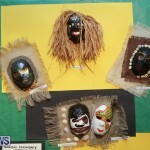 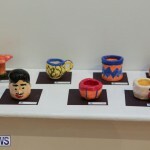 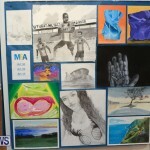 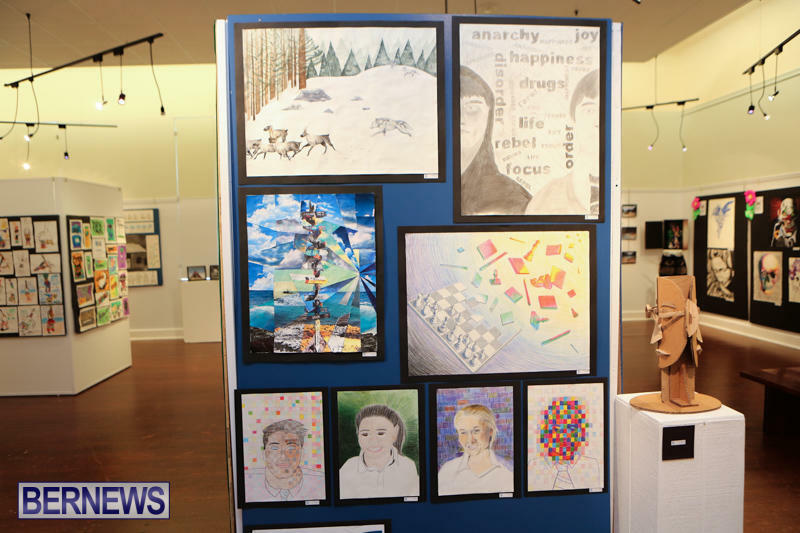 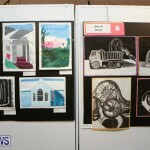 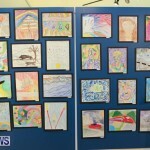 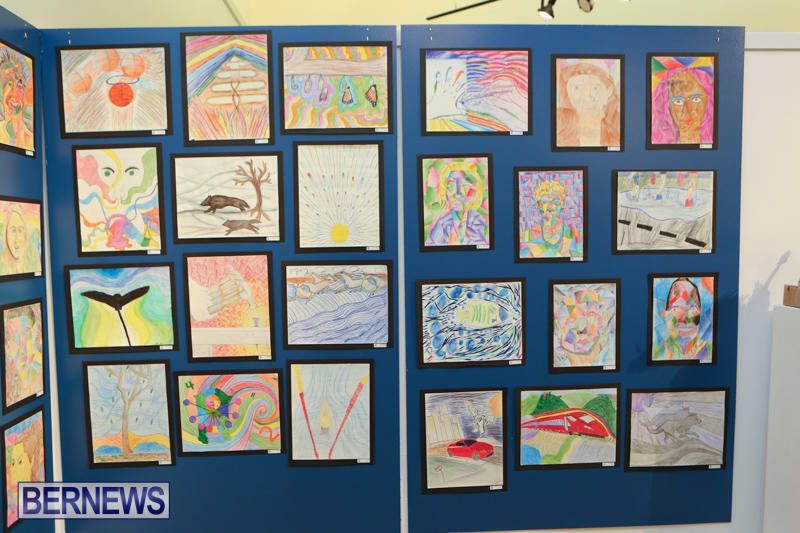 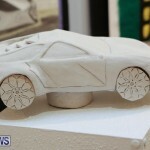 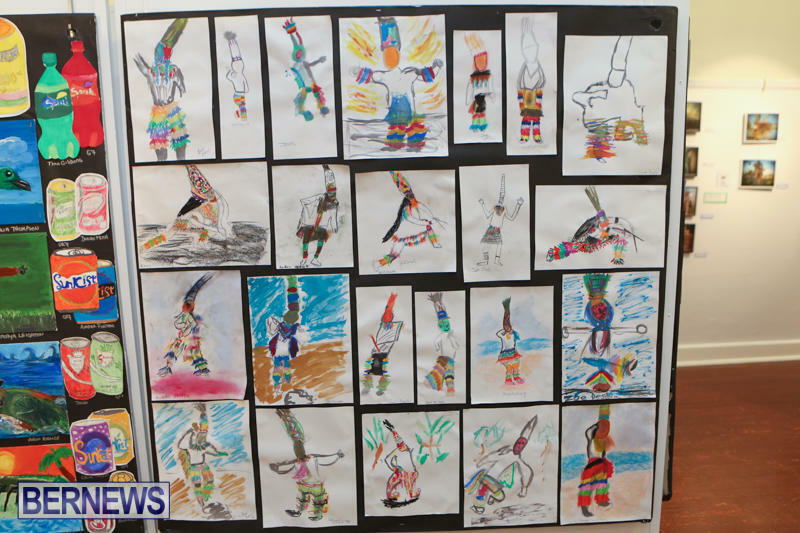 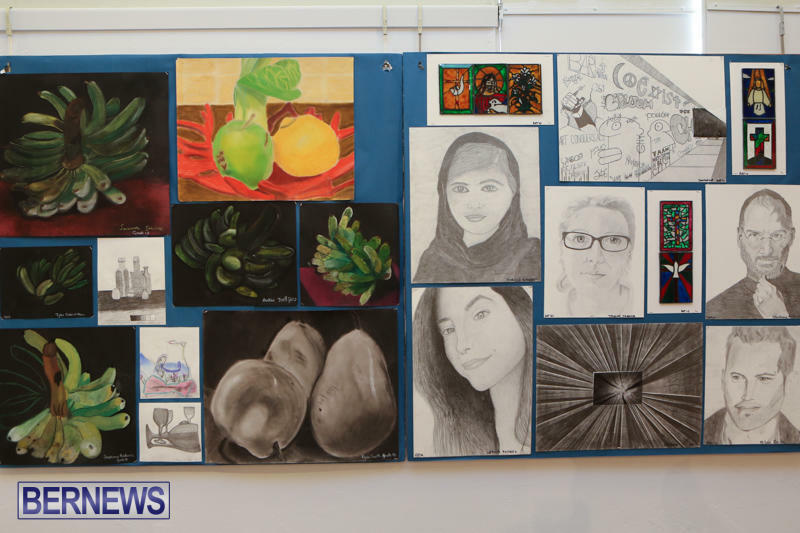 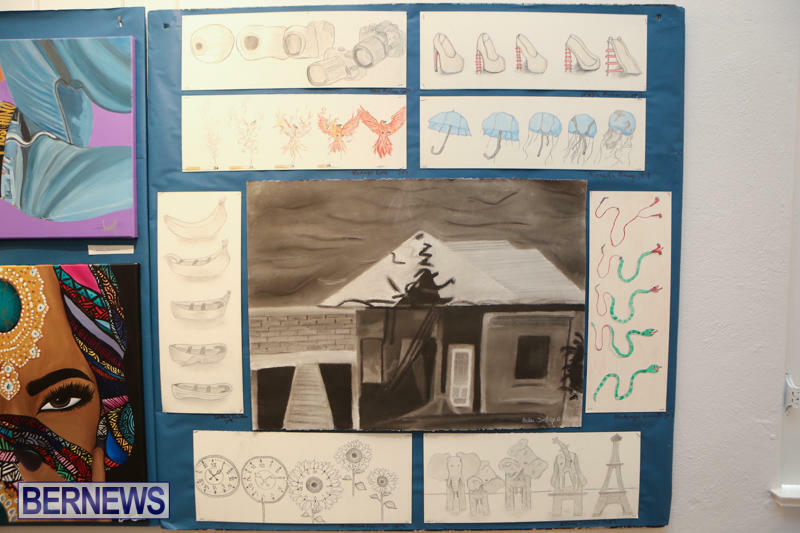 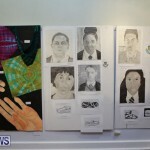 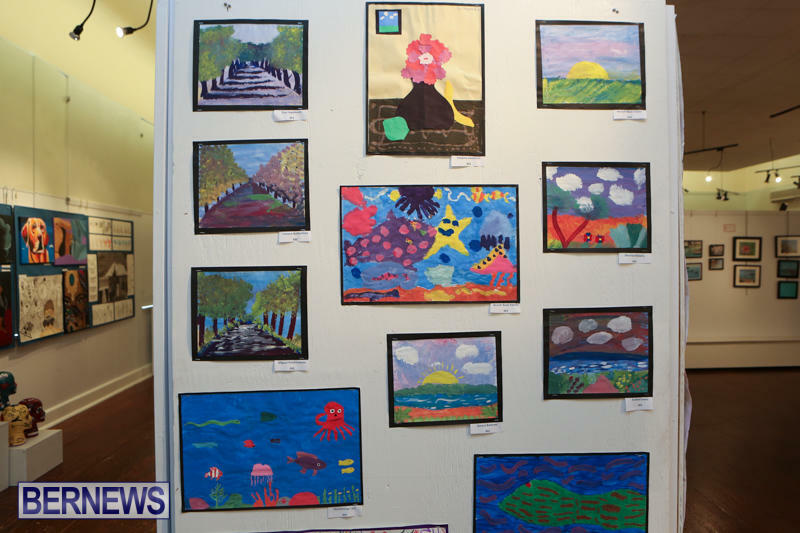 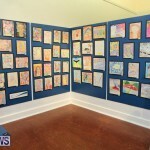 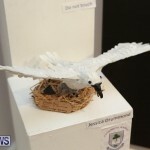 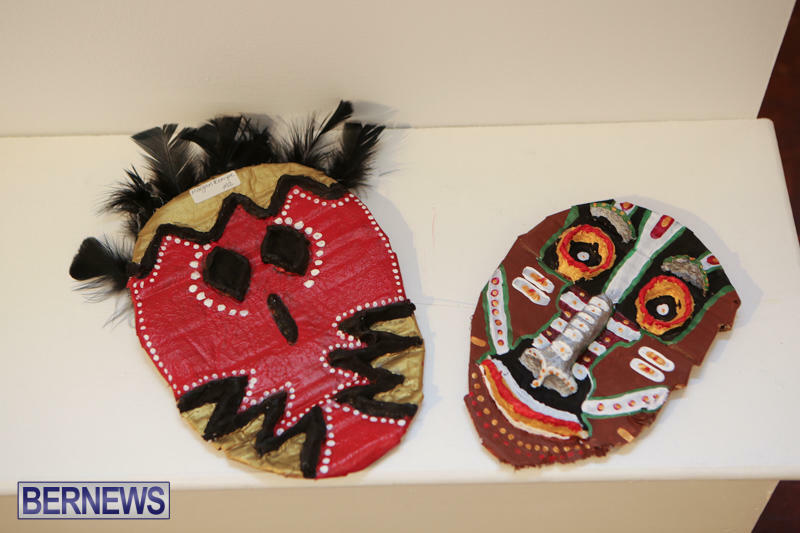 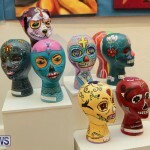 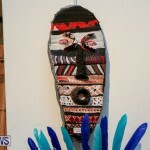 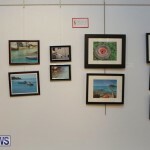 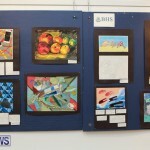 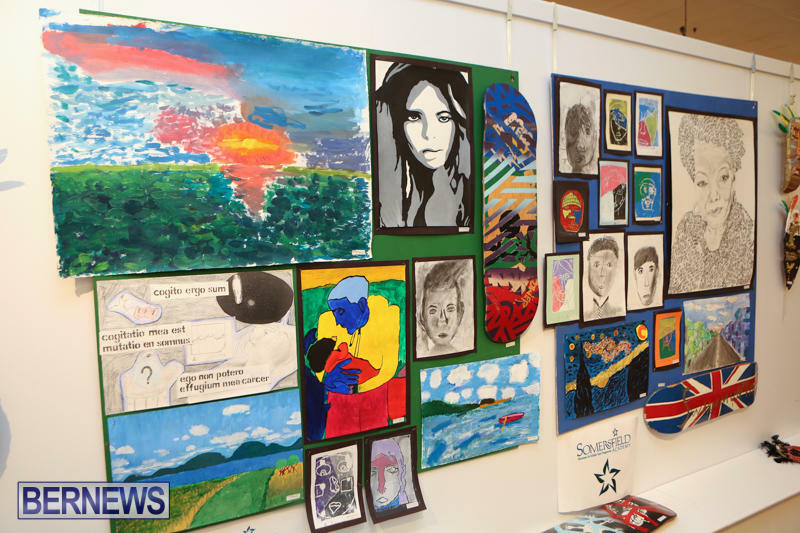 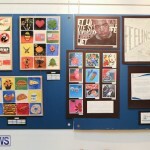 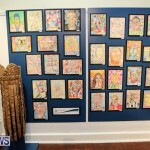 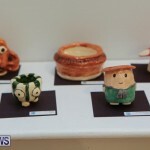 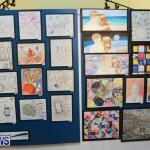 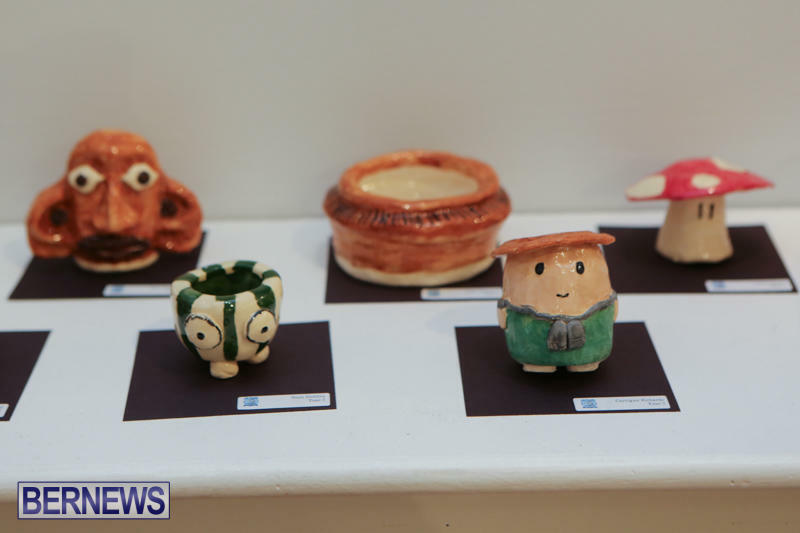 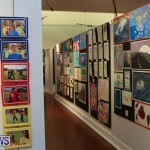 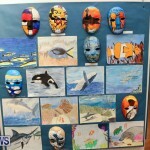 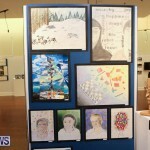 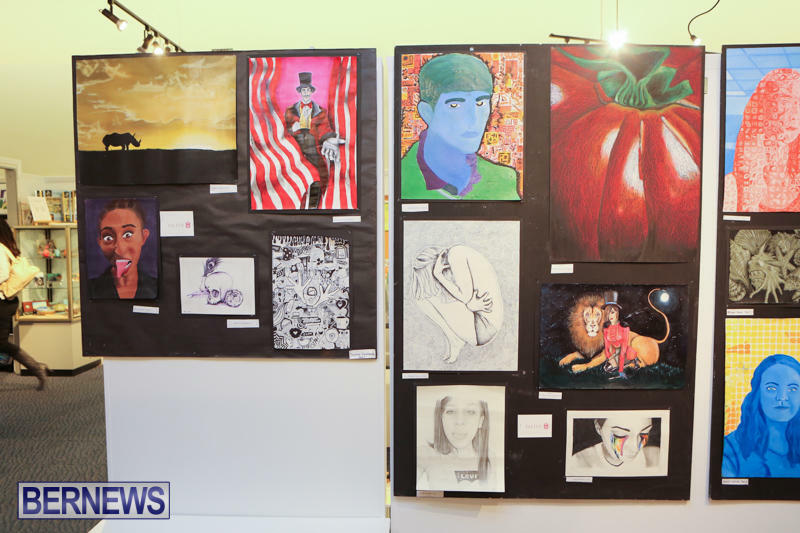 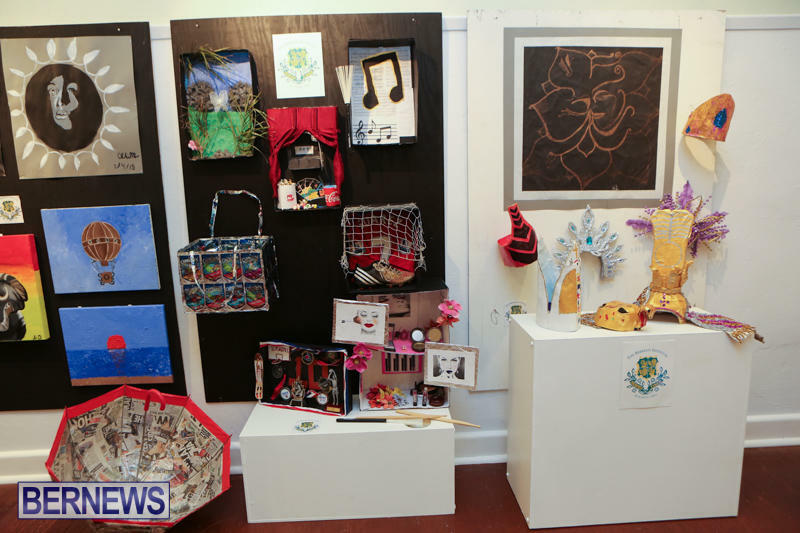 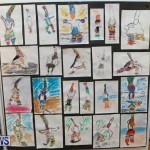 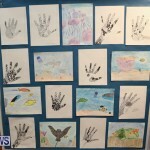 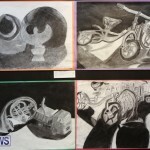 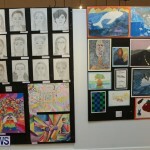 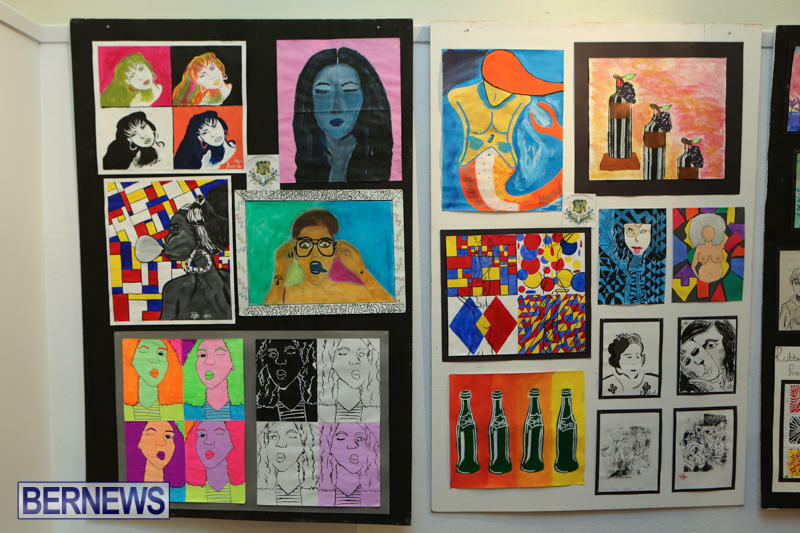 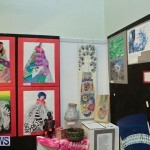 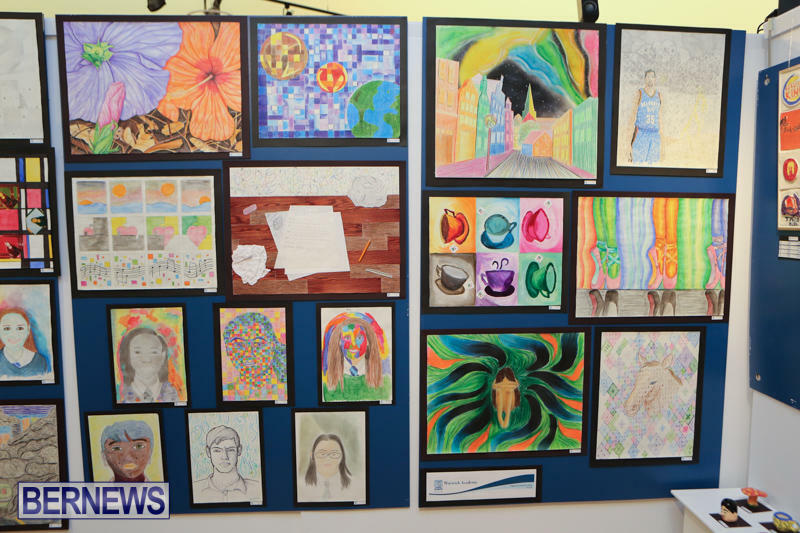 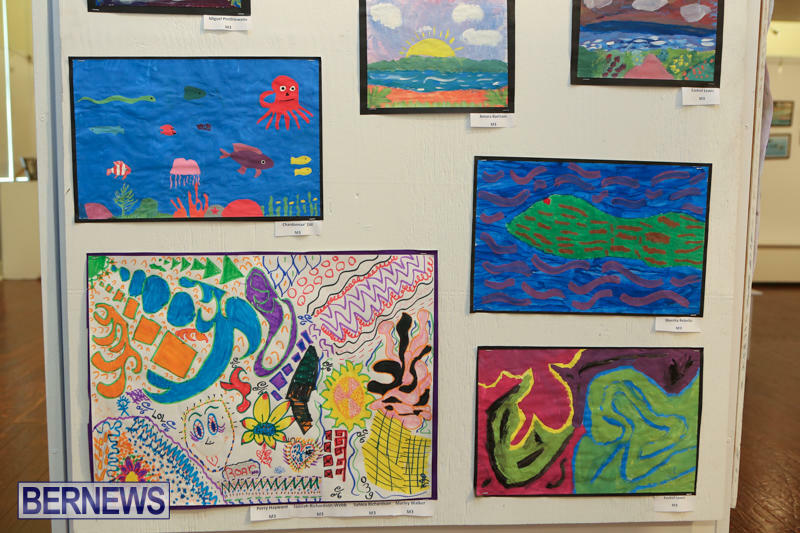 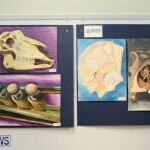 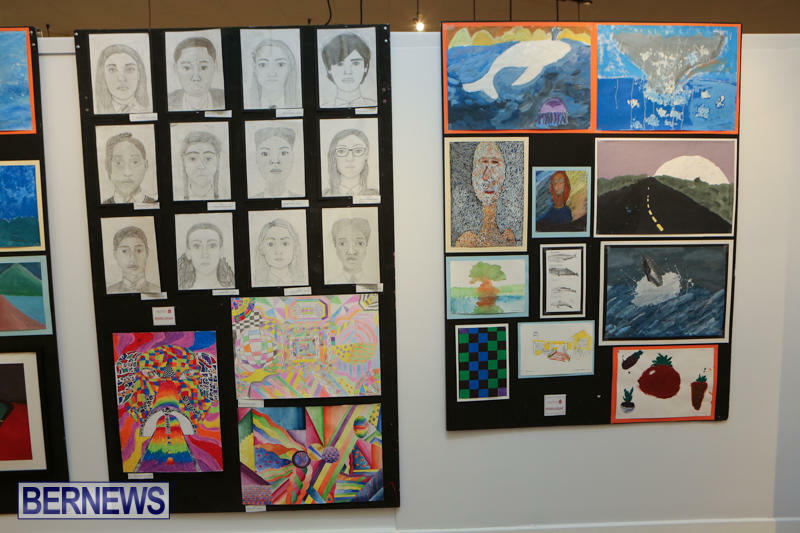 The 50th annual Student Art Exhibition runs until April 7 at 4.00pm and can be seen at the Bermuda Society of Arts on the top floor of City Hall in Hamilton. 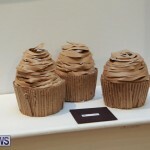 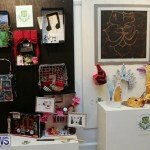 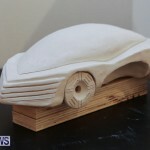 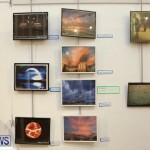 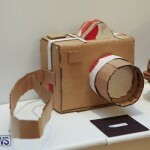 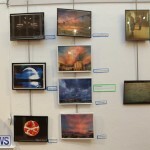 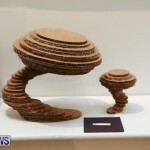 The gallery is open from 10.00am to 4.00pm, Monday through Friday, and 10.00am to 2.00pm on Saturdays.